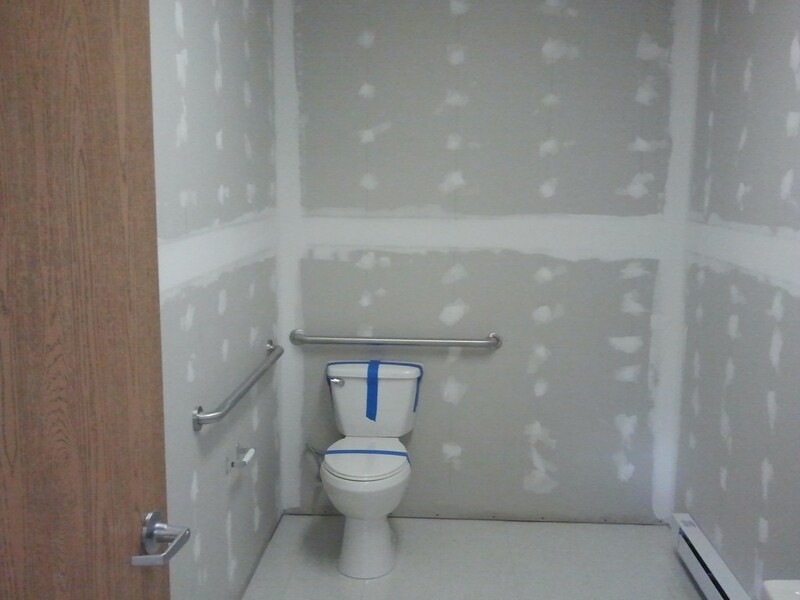 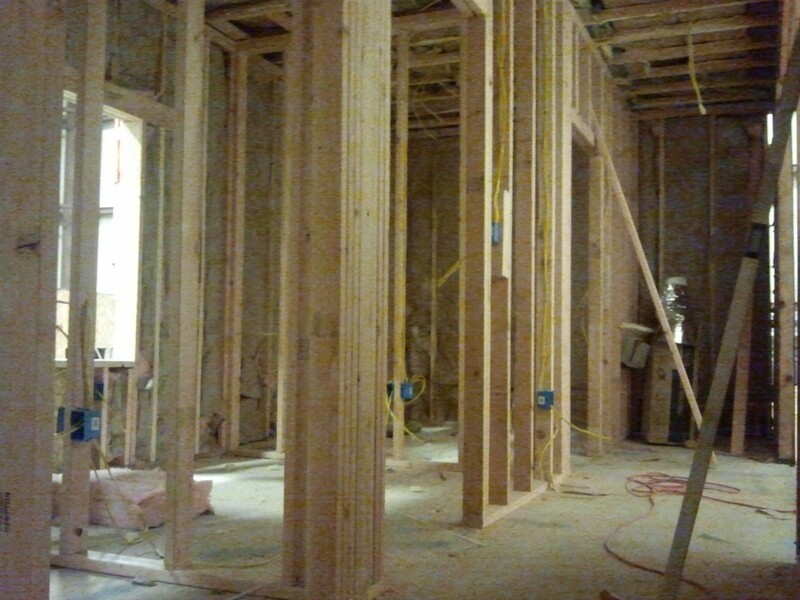 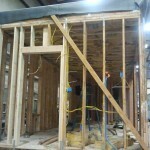 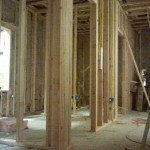 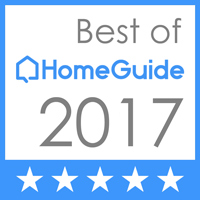 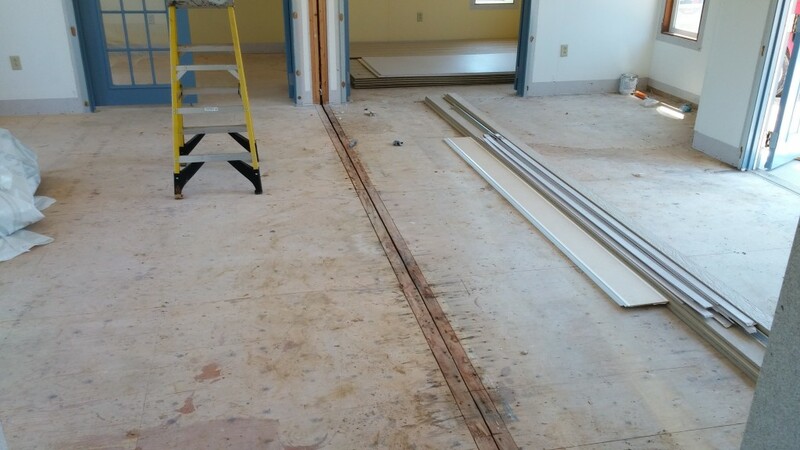 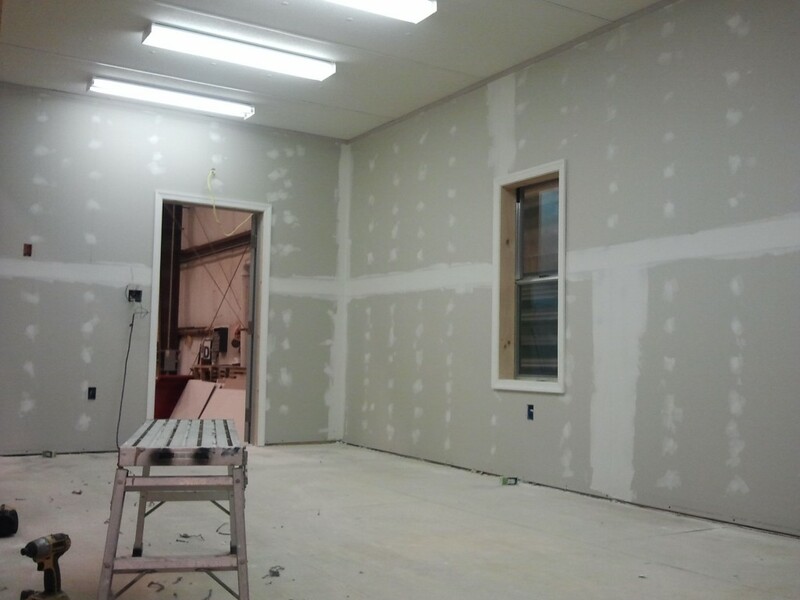 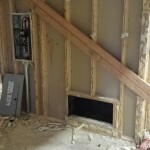 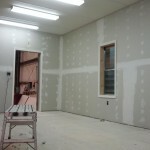 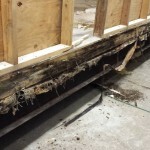 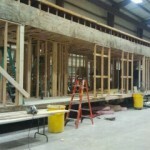 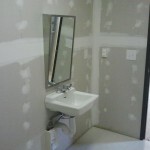 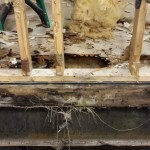 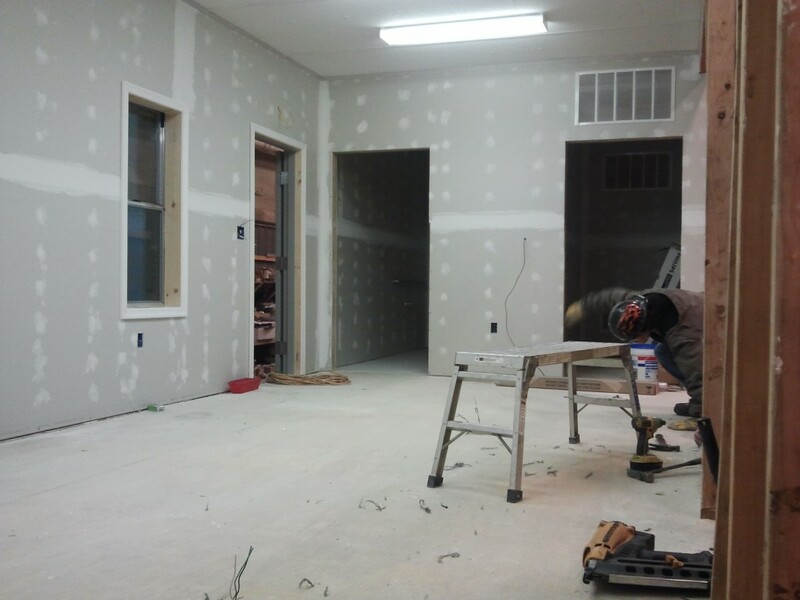 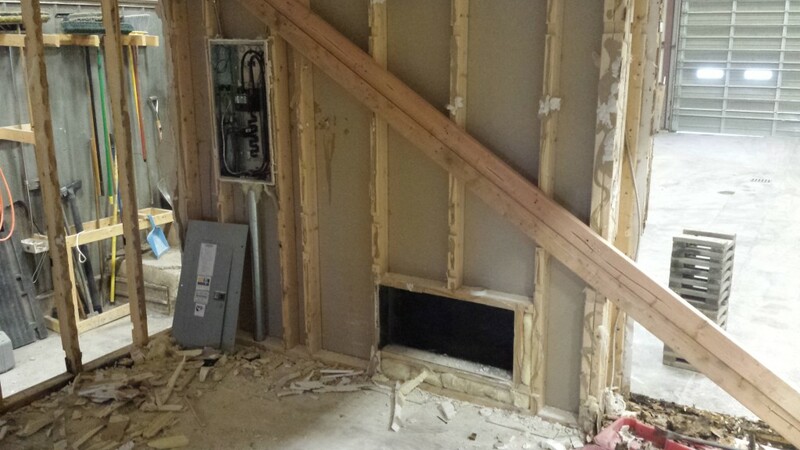 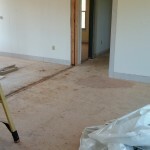 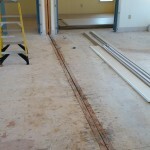 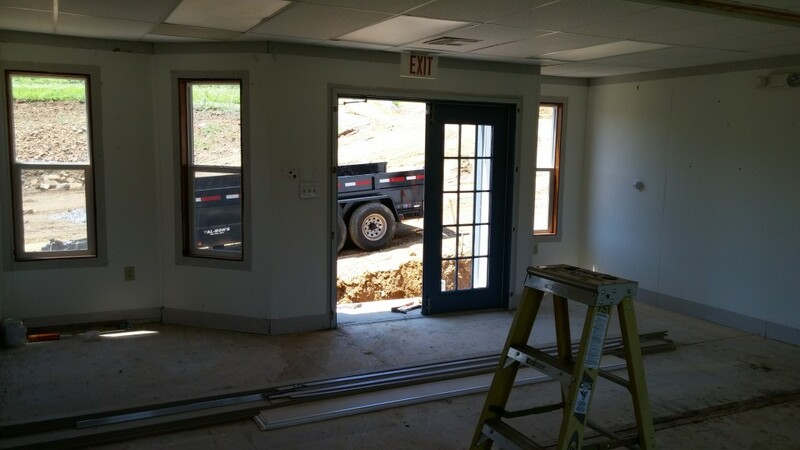 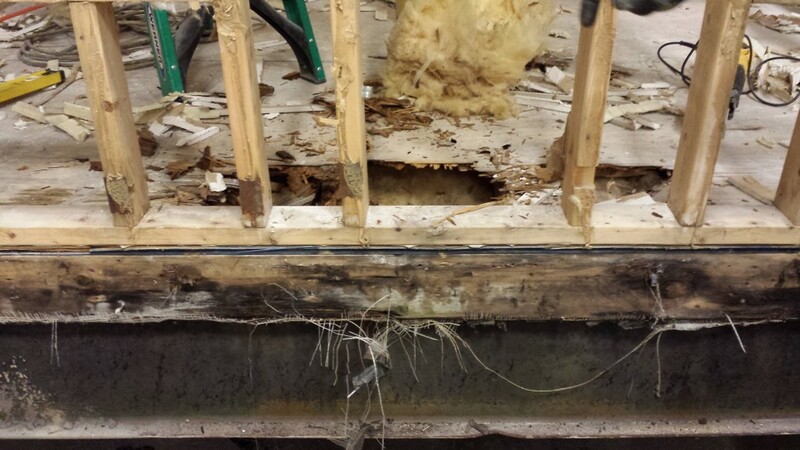 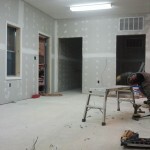 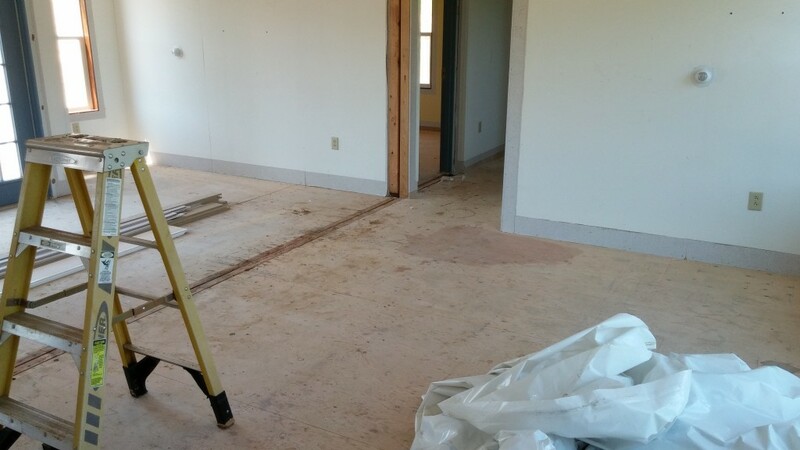 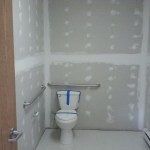 At North Point Builders, our approach to the construction industry was to never turn away from a challenge. 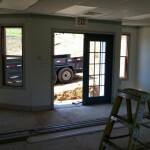 Instead remain open minded and be diversified in the type of jobs we can take on. 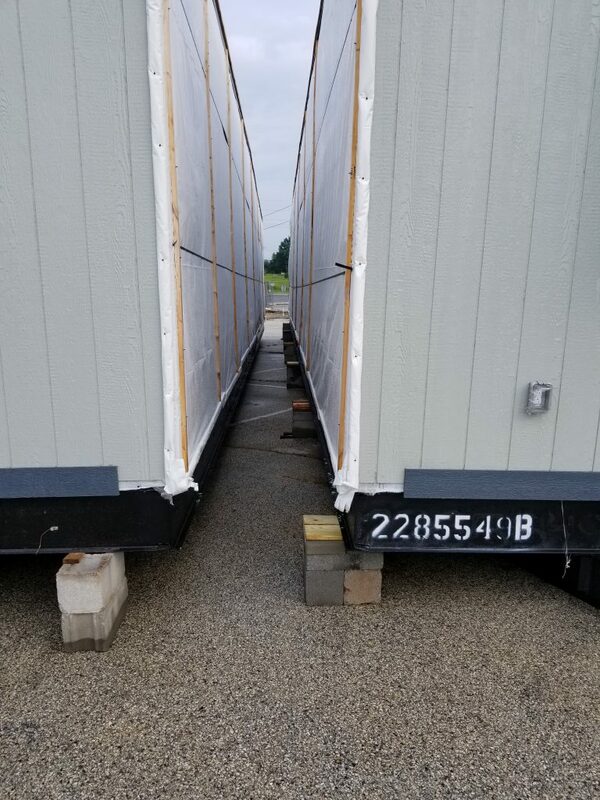 It is this method of thinking that has opened up many opportunities for us over the years, one of which being our modular division. 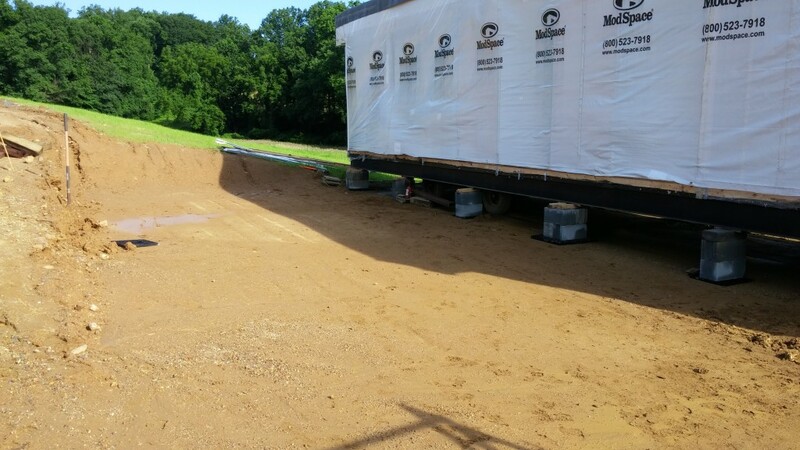 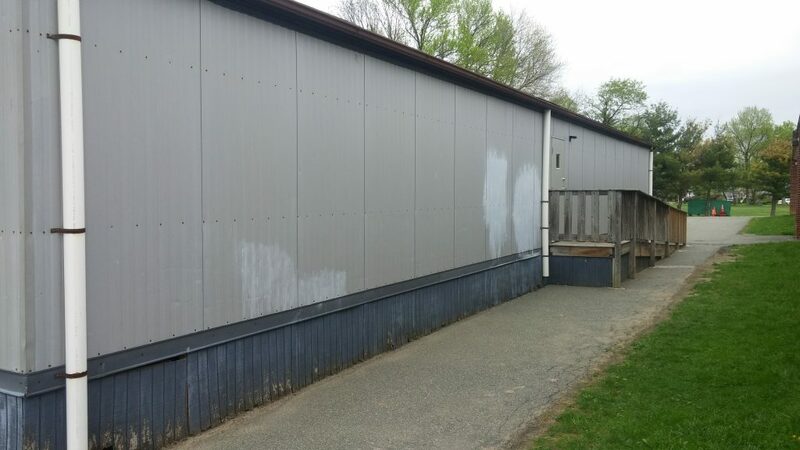 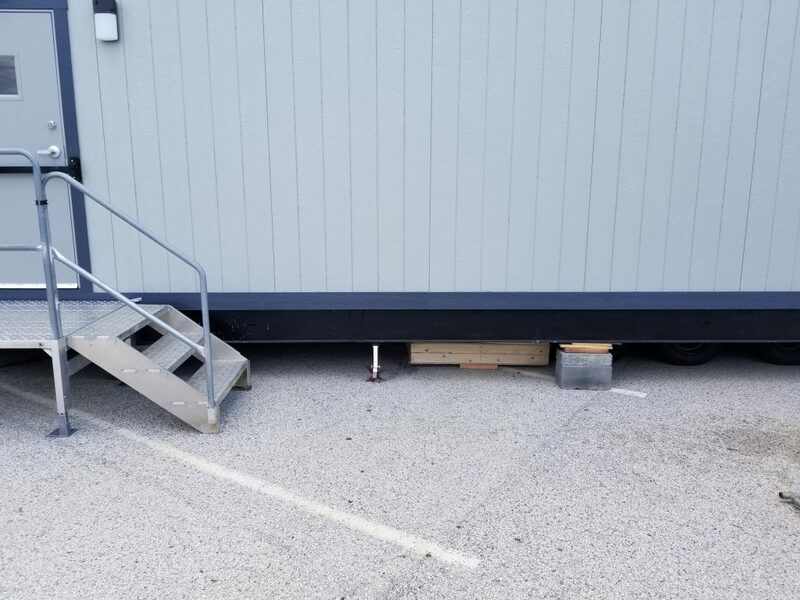 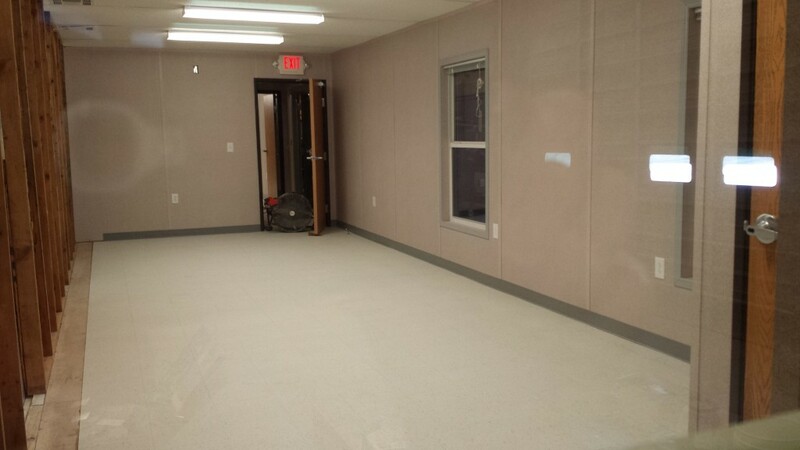 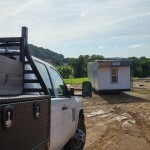 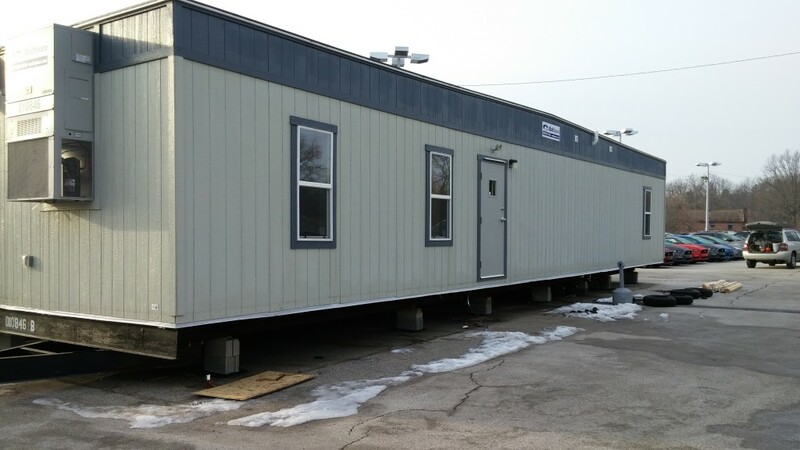 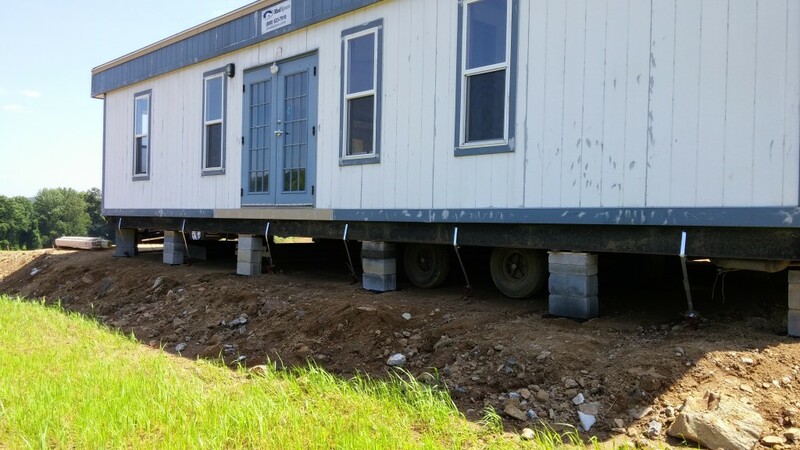 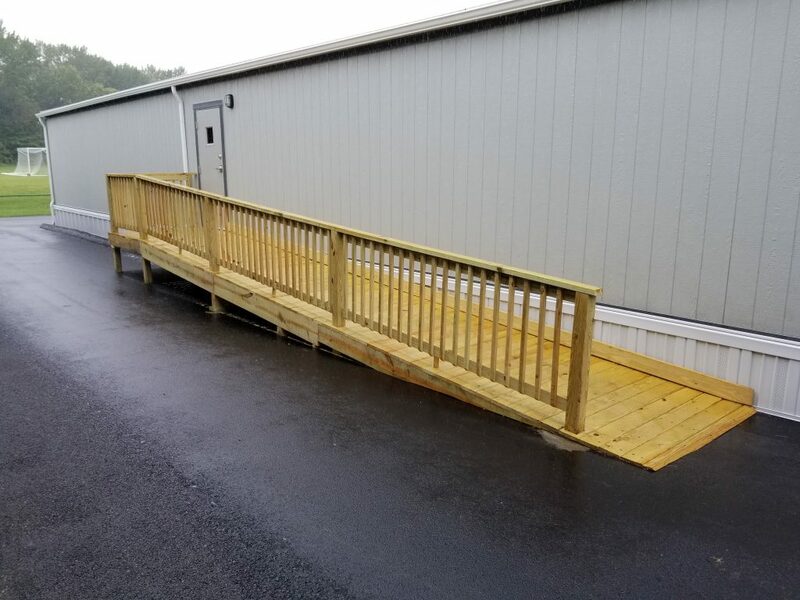 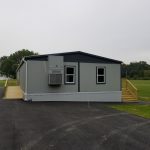 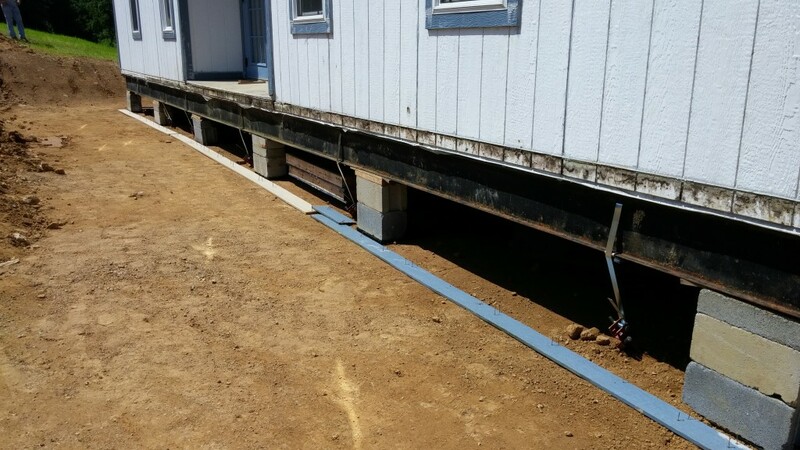 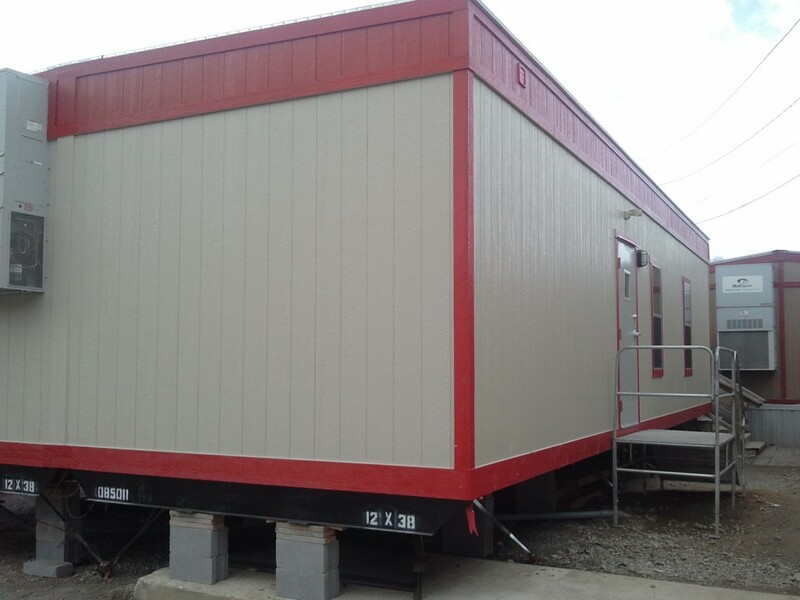 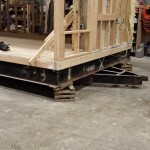 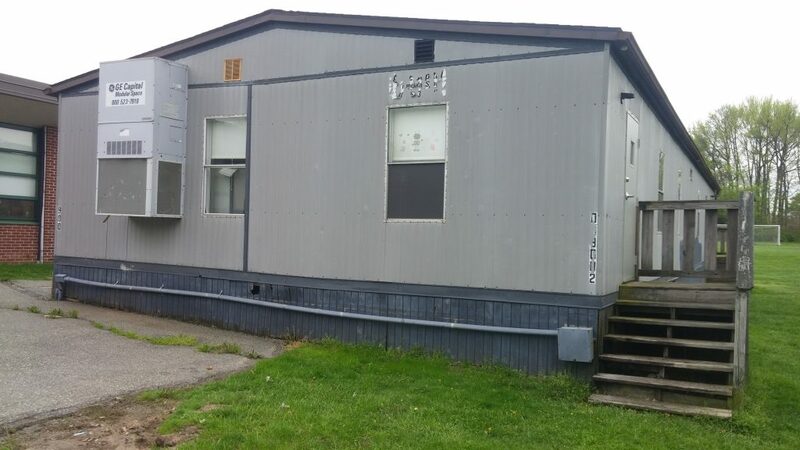 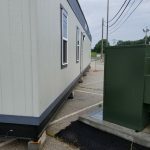 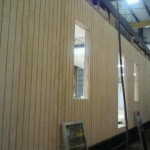 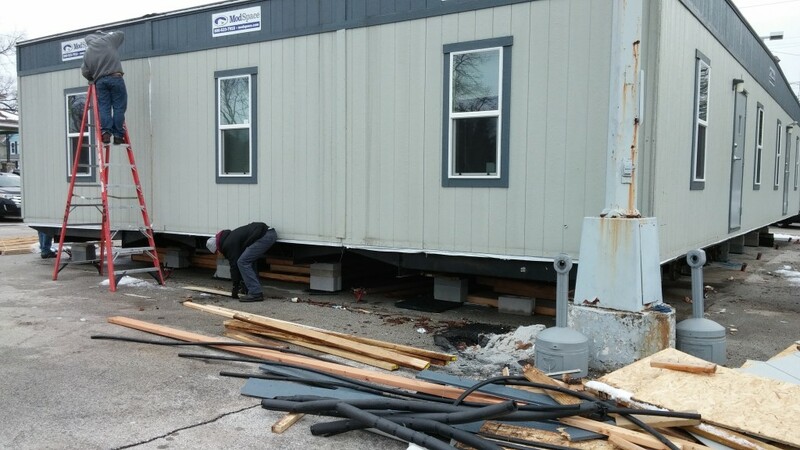 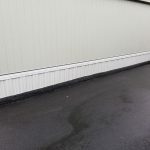 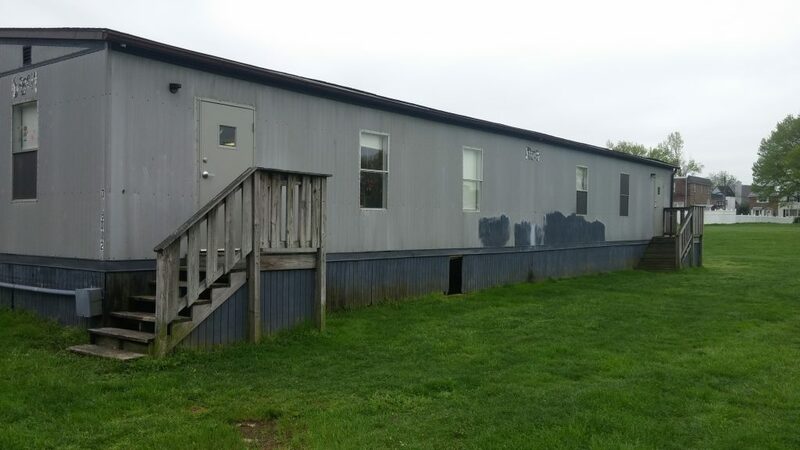 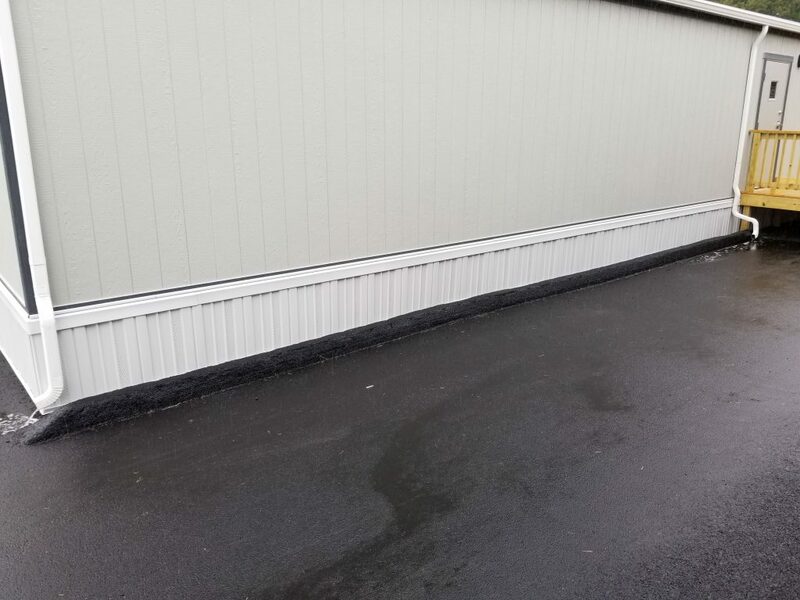 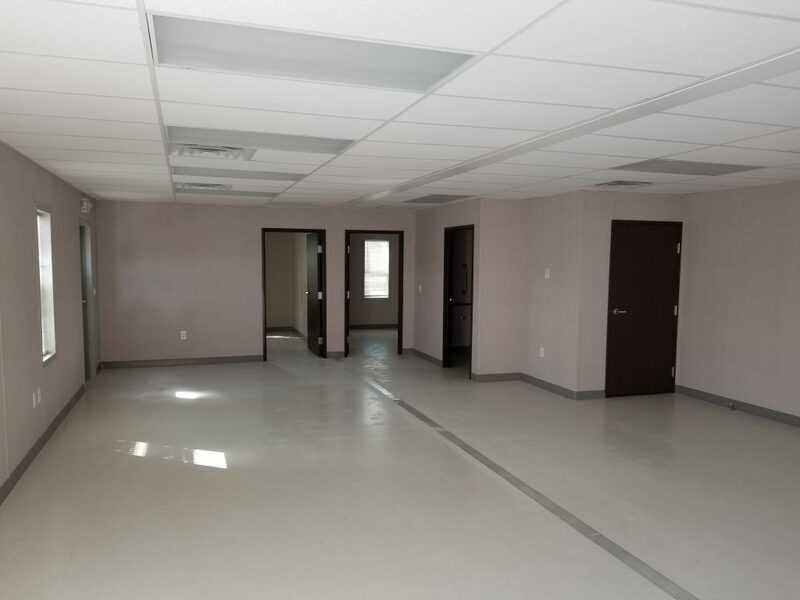 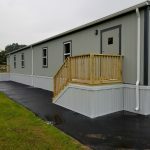 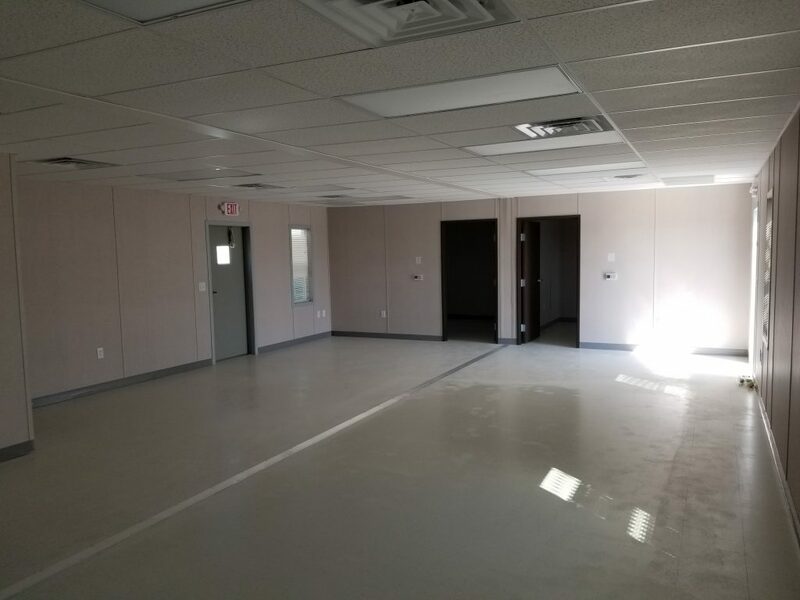 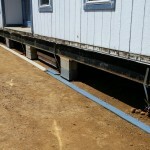 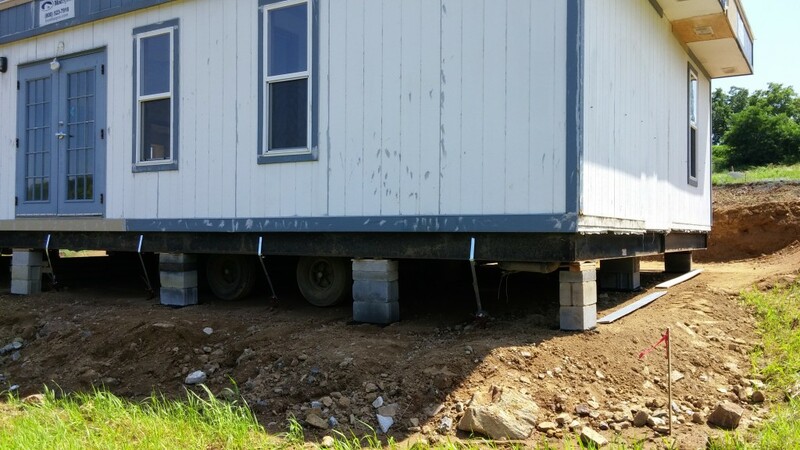 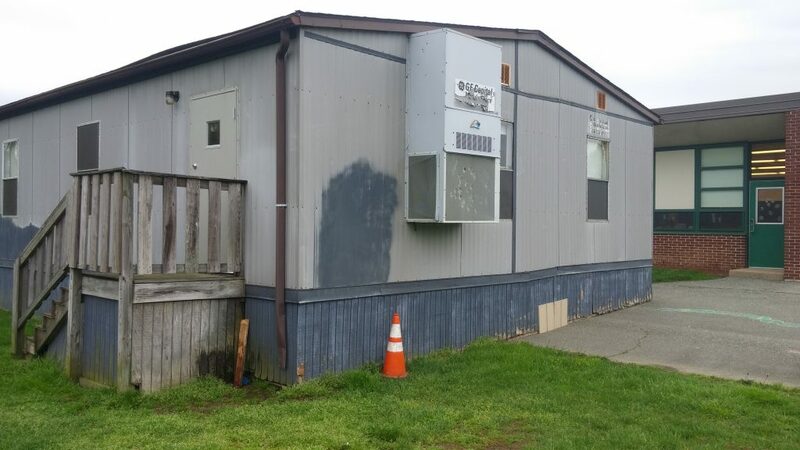 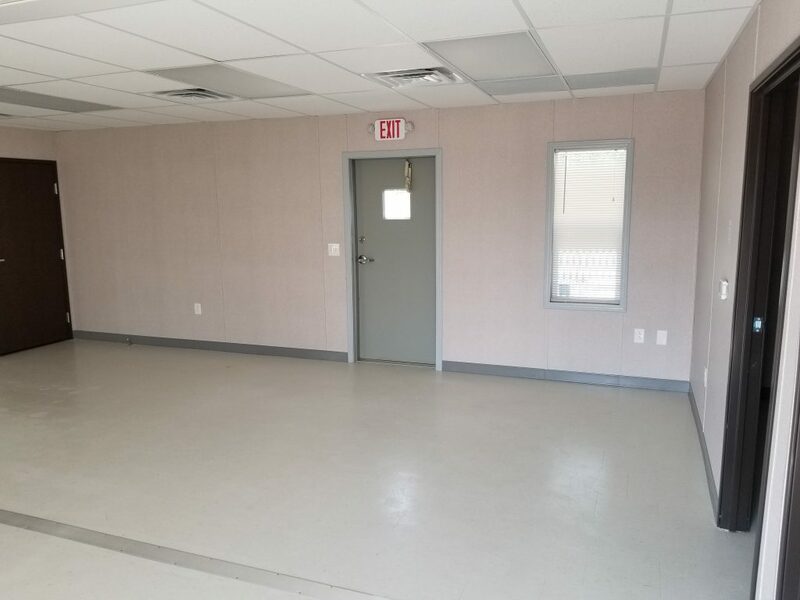 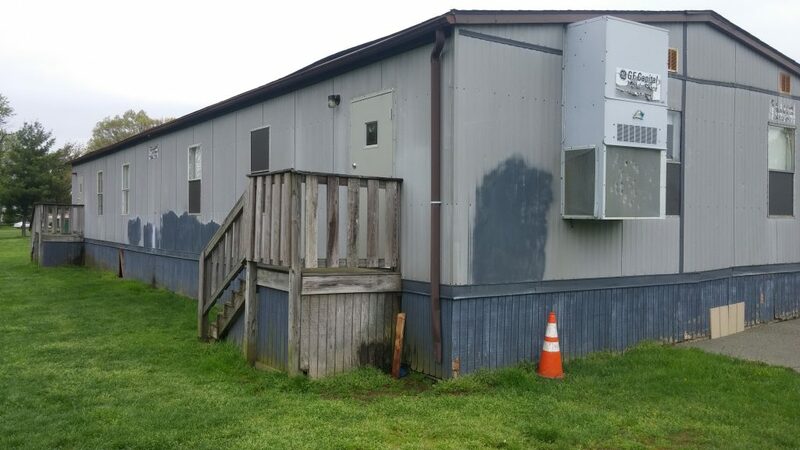 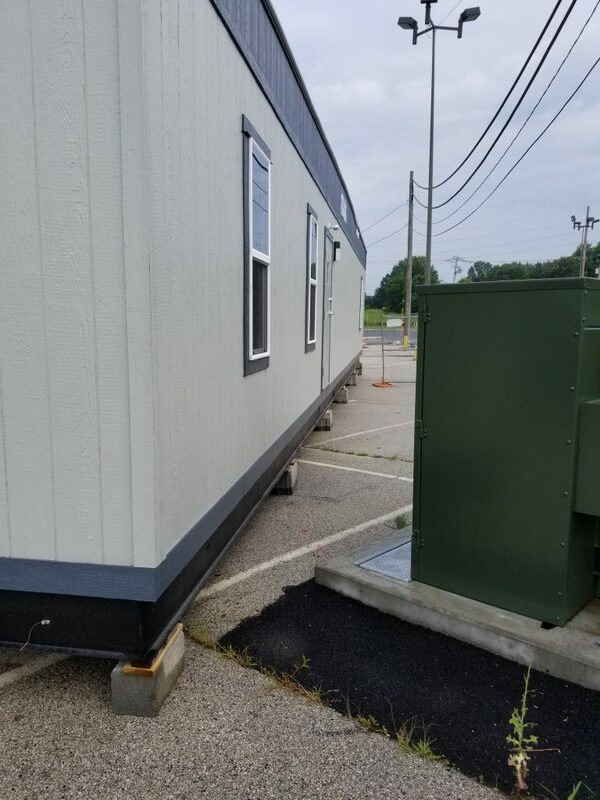 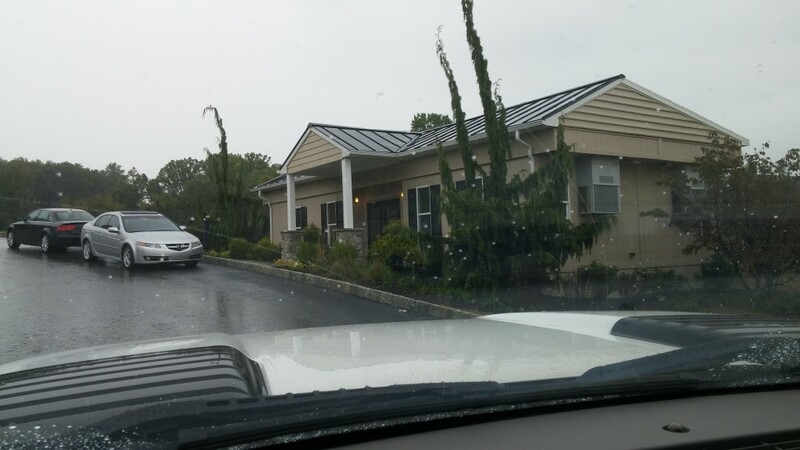 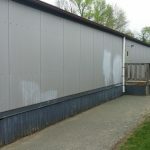 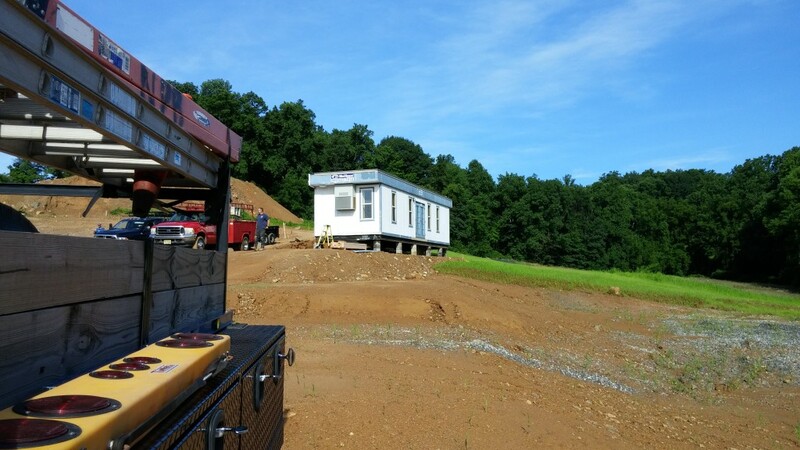 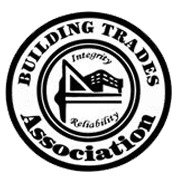 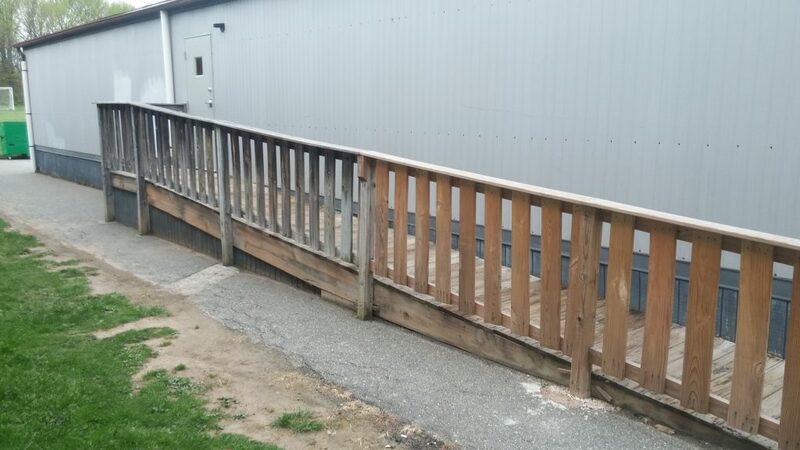 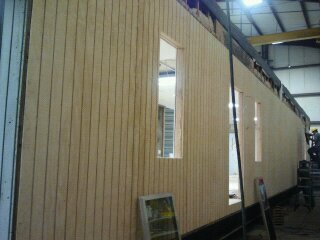 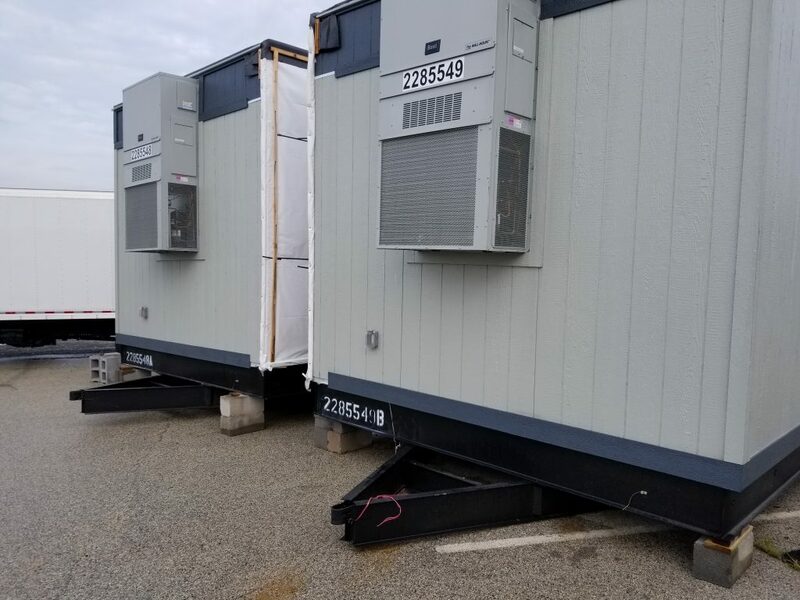 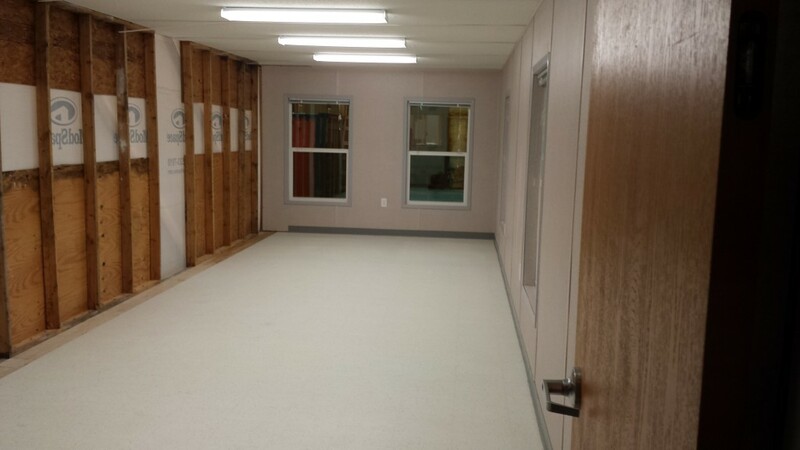 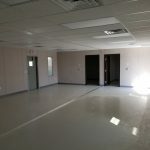 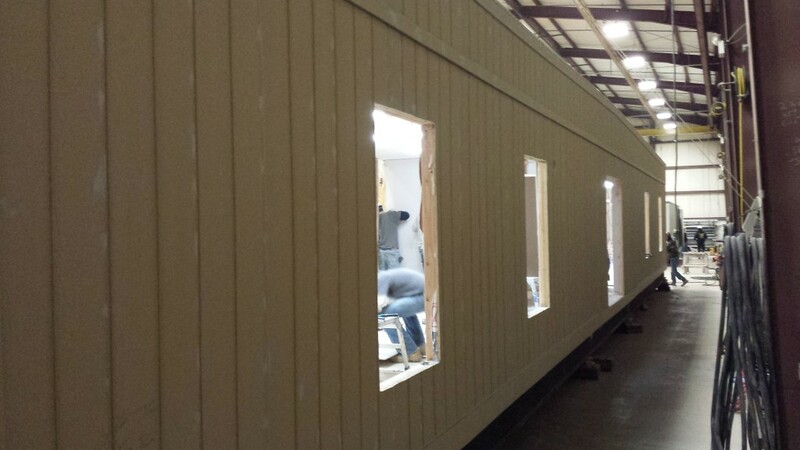 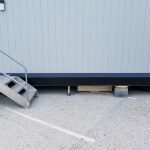 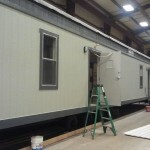 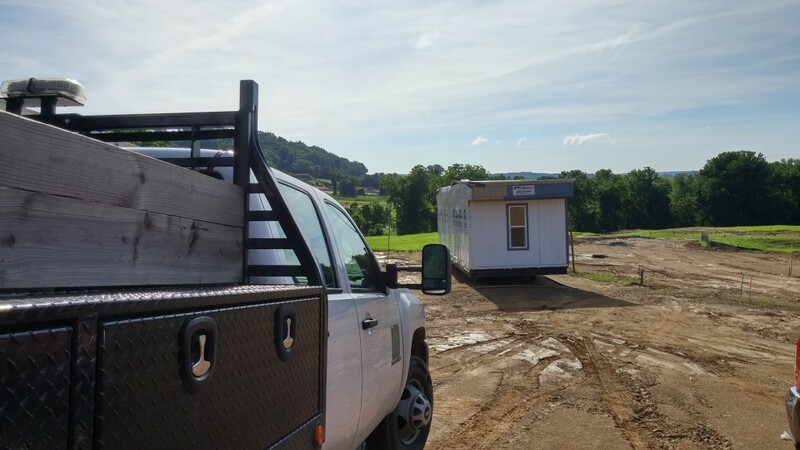 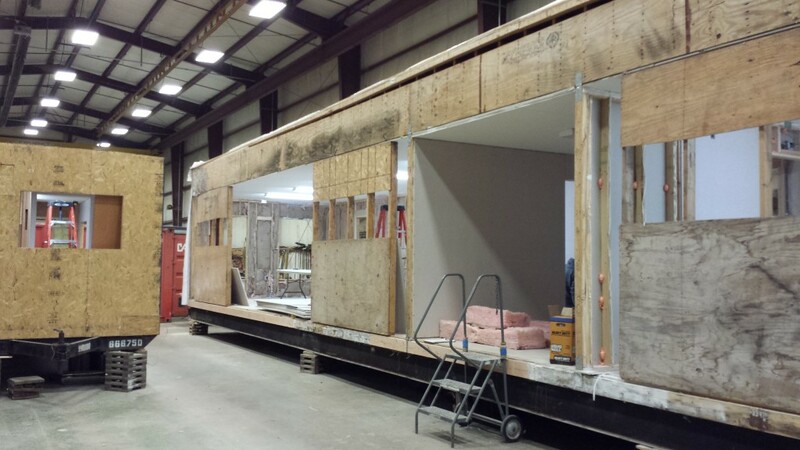 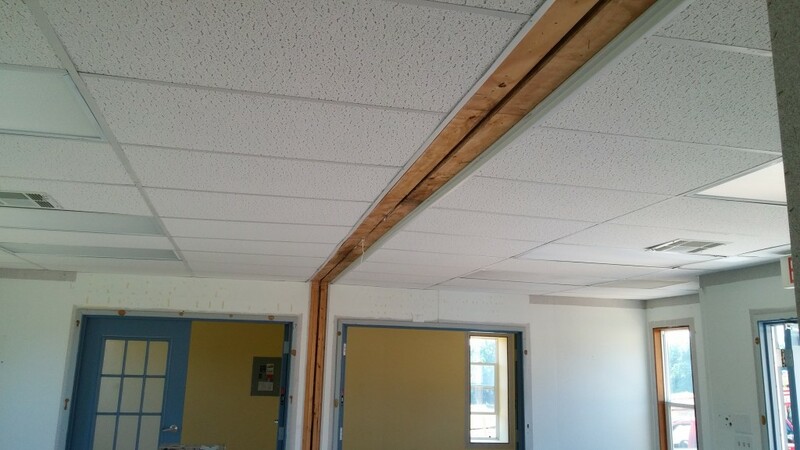 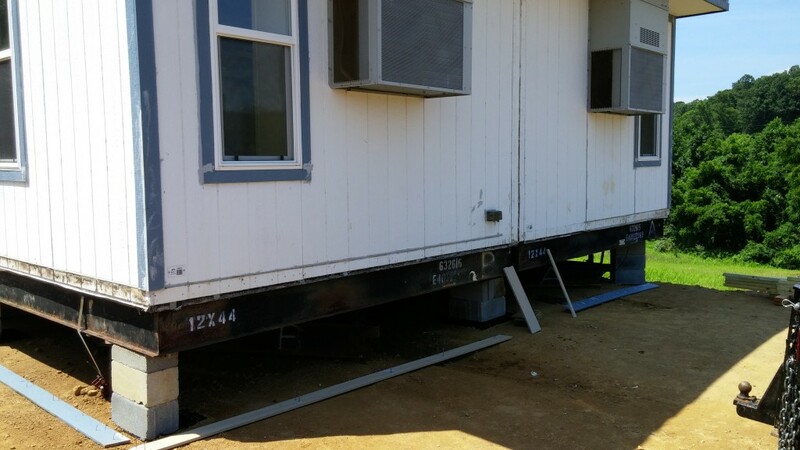 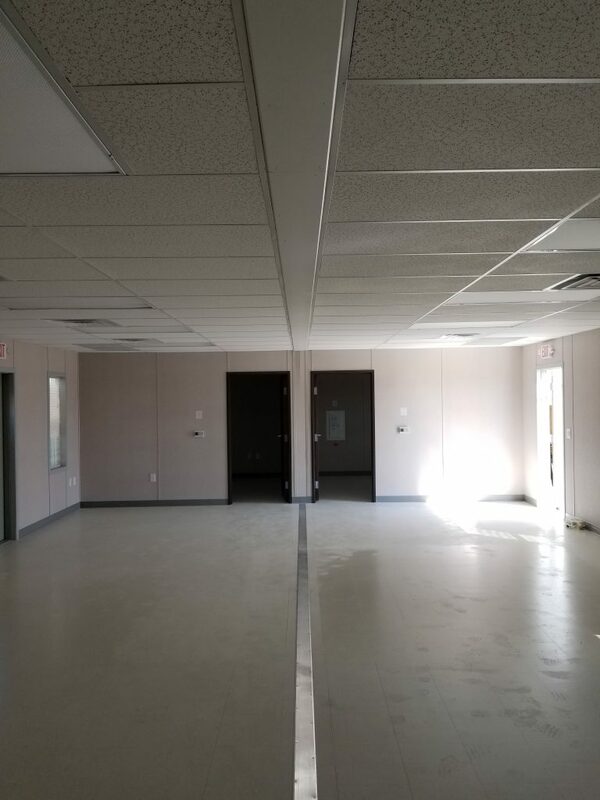 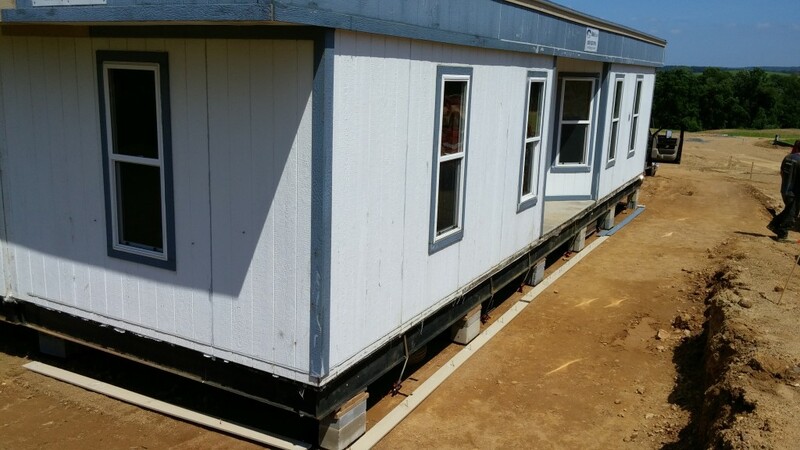 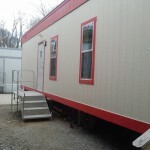 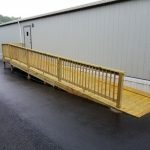 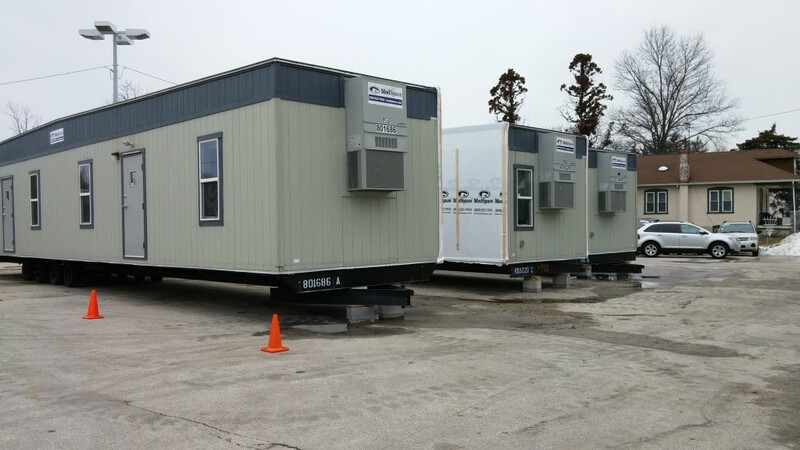 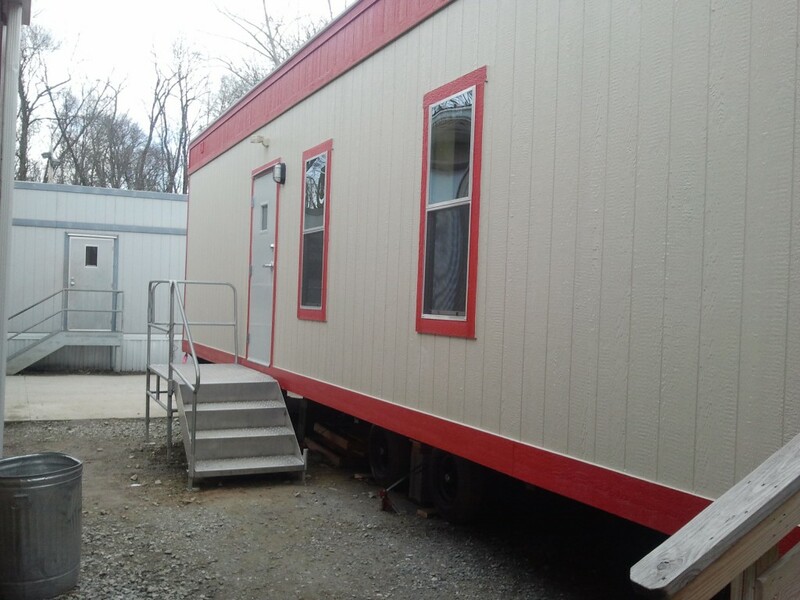 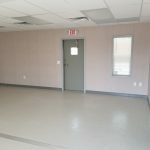 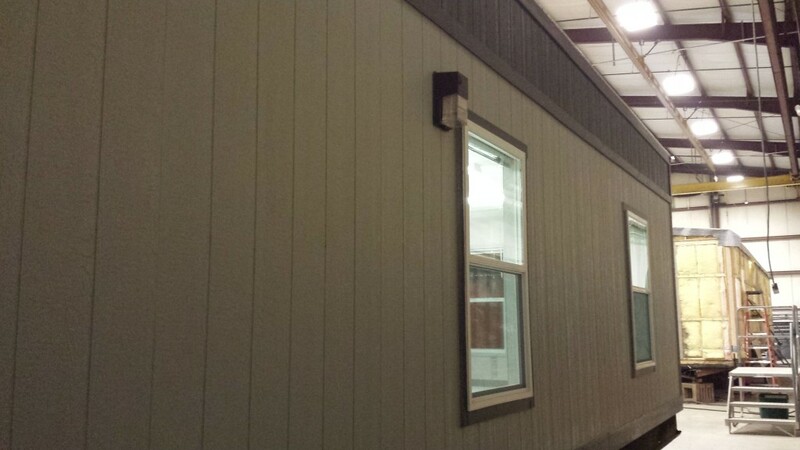 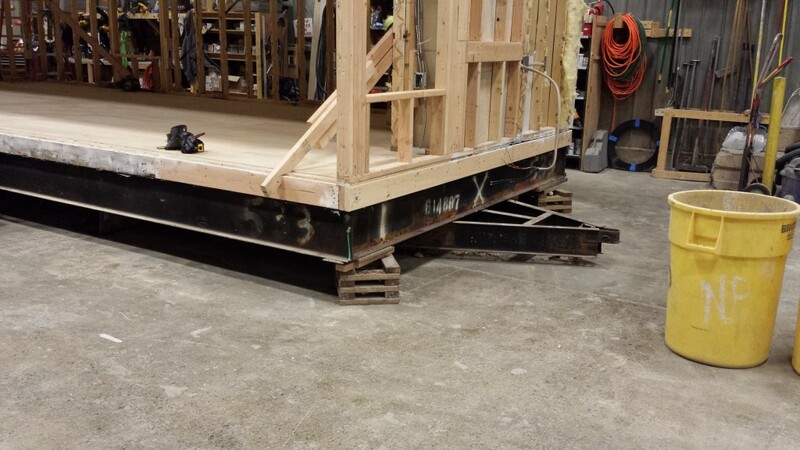 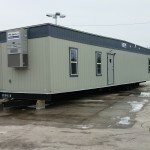 We have come to be very familiar with the handling of modular buildings, whether it be performing repairs or improvements on them, complete renovations or alterations, towing or the setup and tear down, we consider ourselves very skilled within this specialty field. 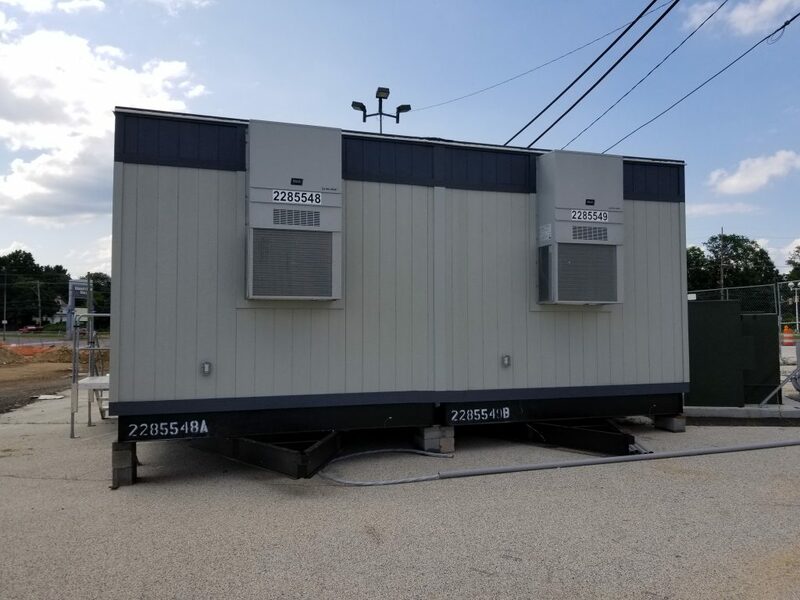 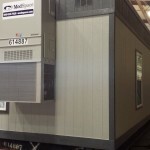 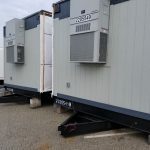 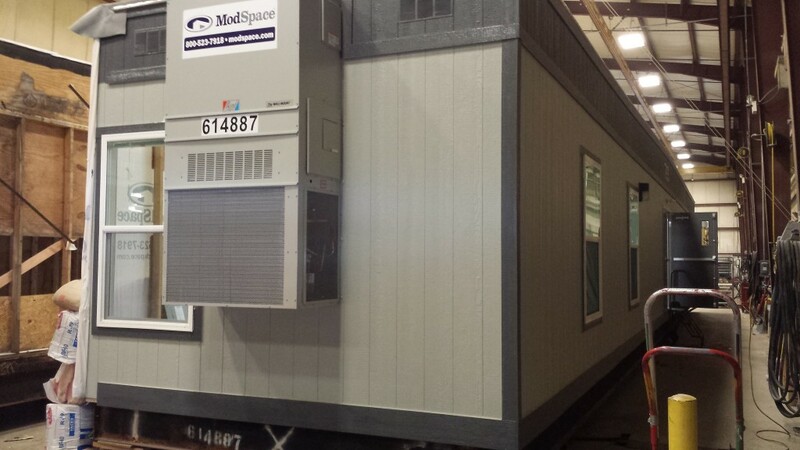 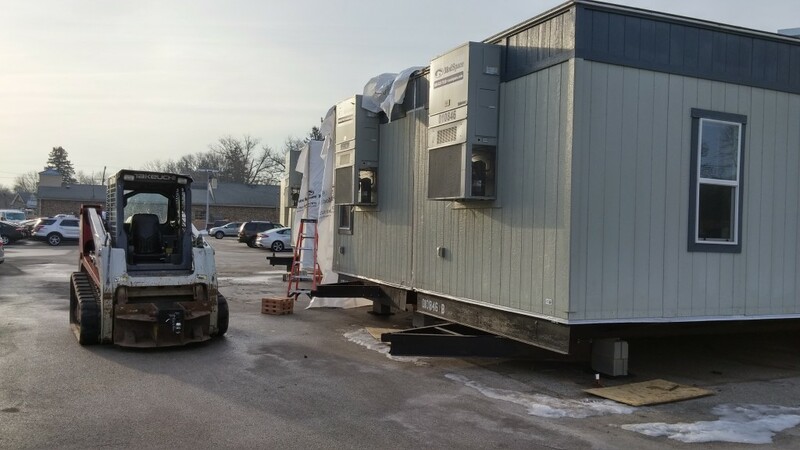 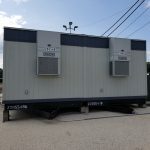 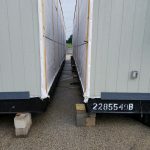 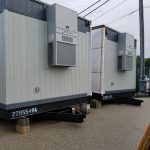 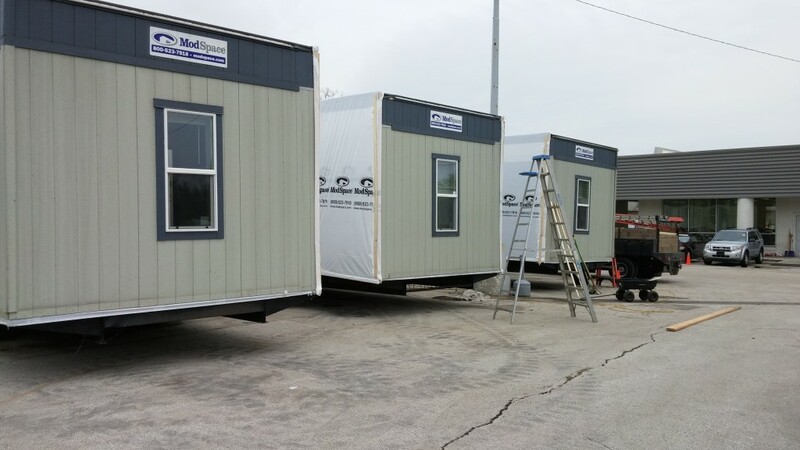 If you are not familiar with modular buildings, they have become a largely relied upon solution to many industry nightmares in solving fast turn around temporary space. 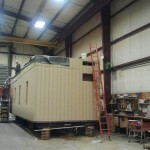 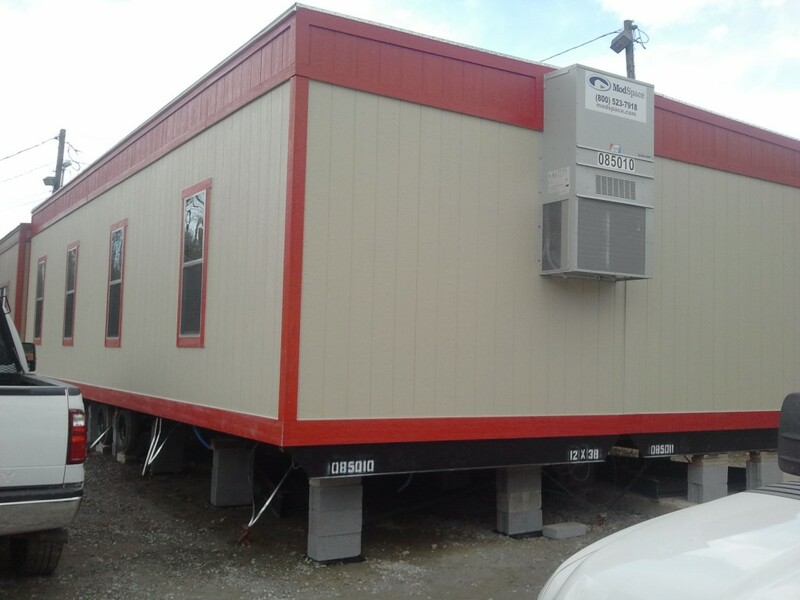 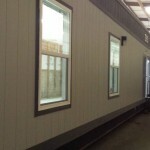 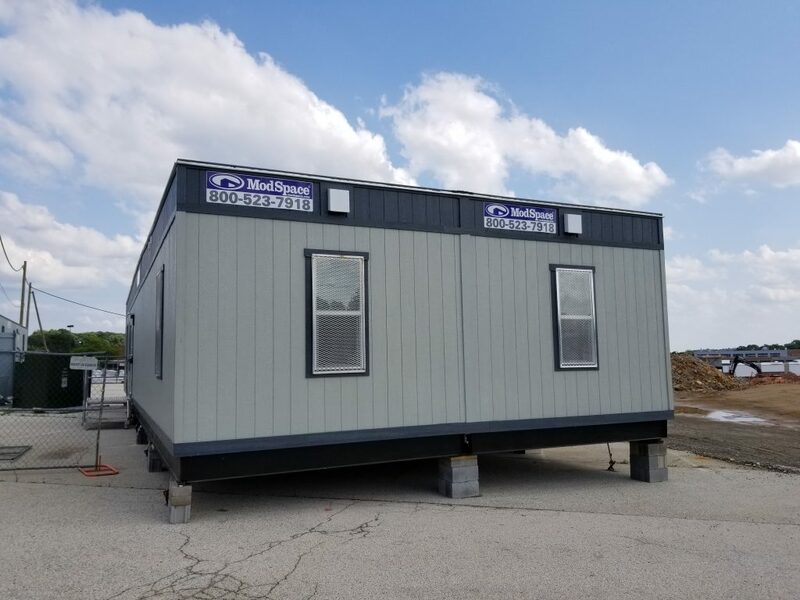 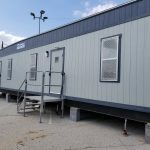 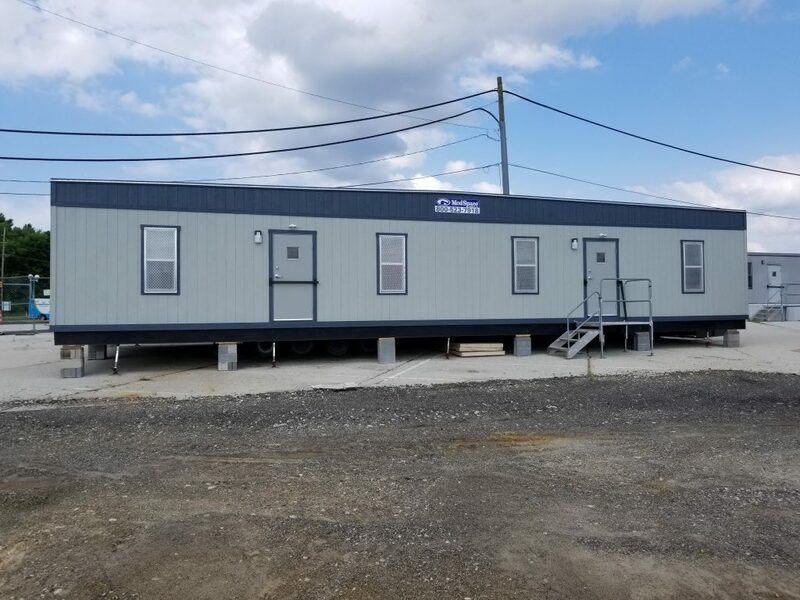 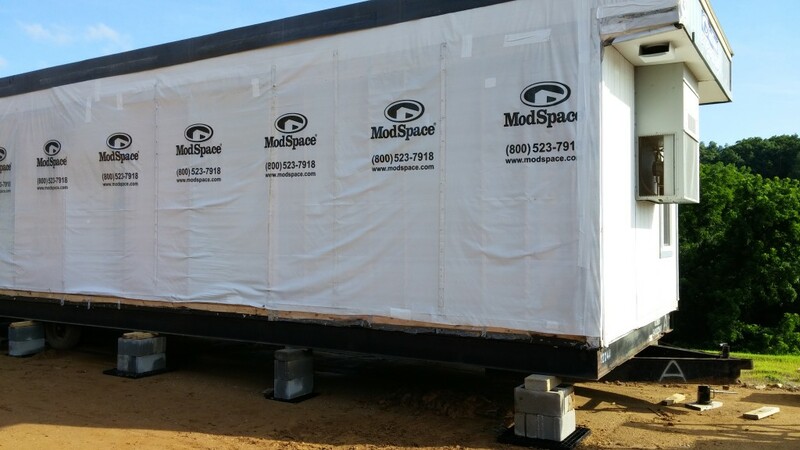 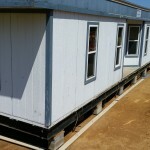 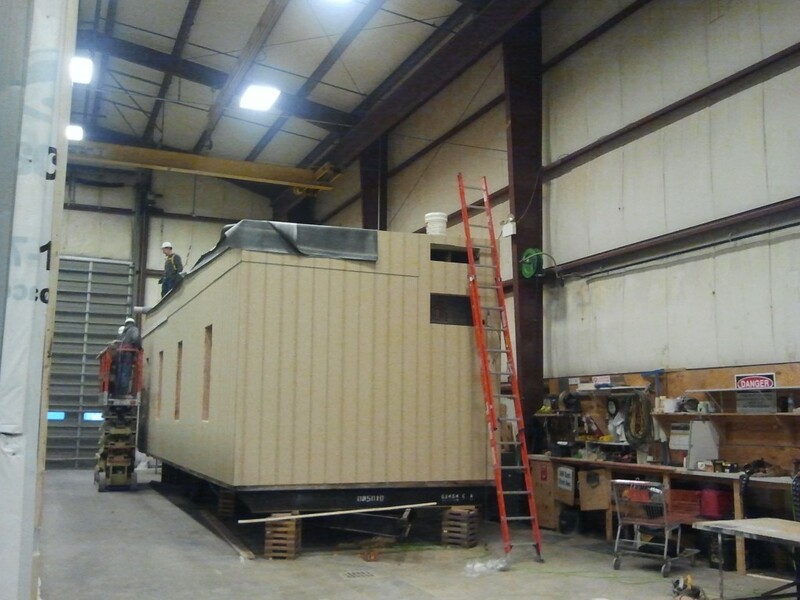 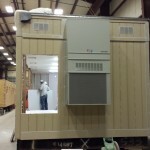 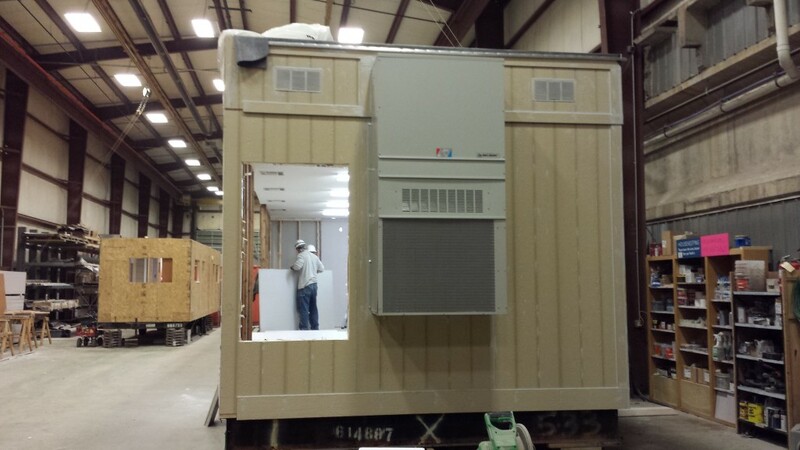 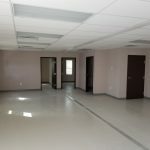 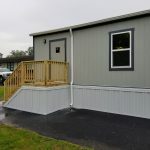 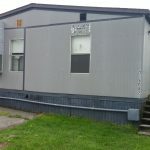 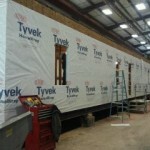 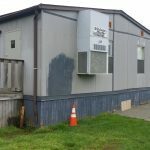 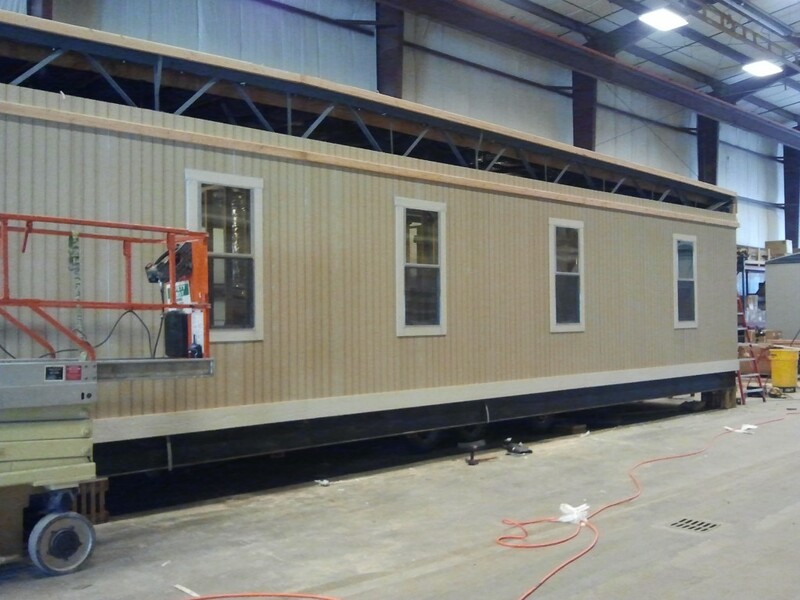 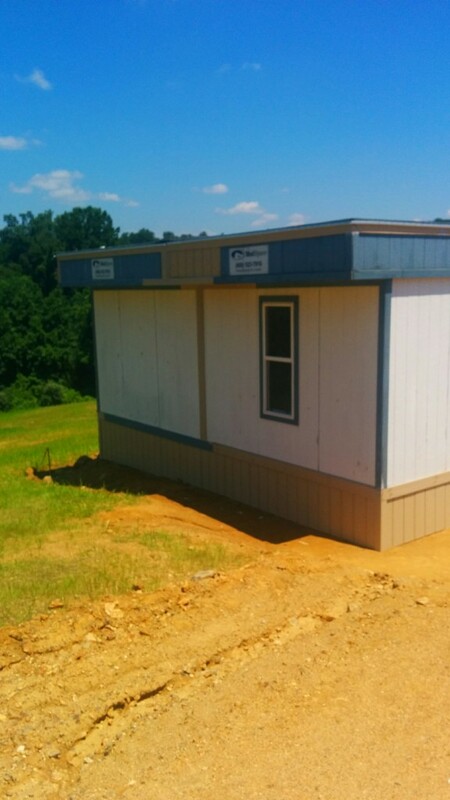 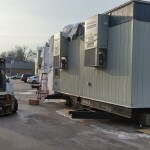 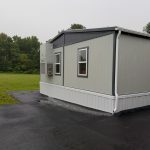 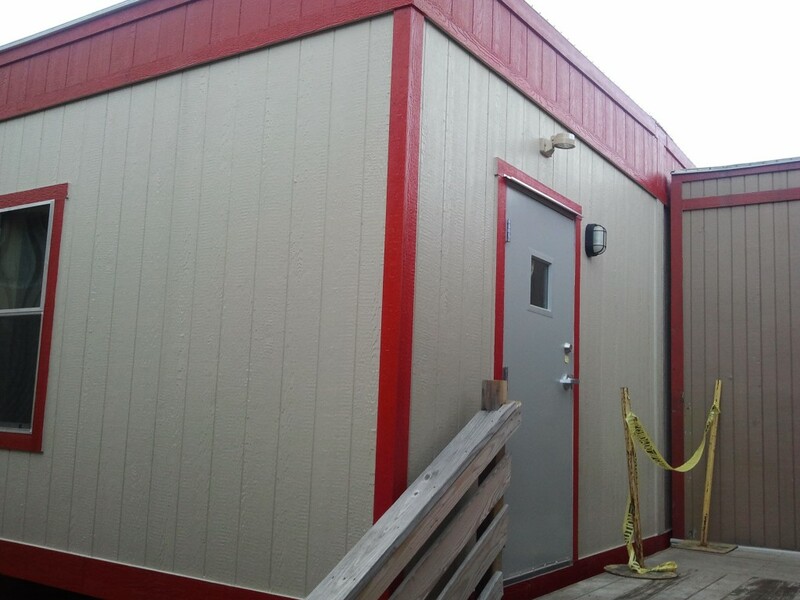 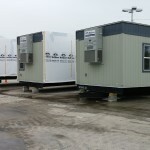 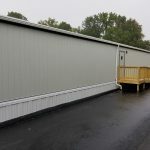 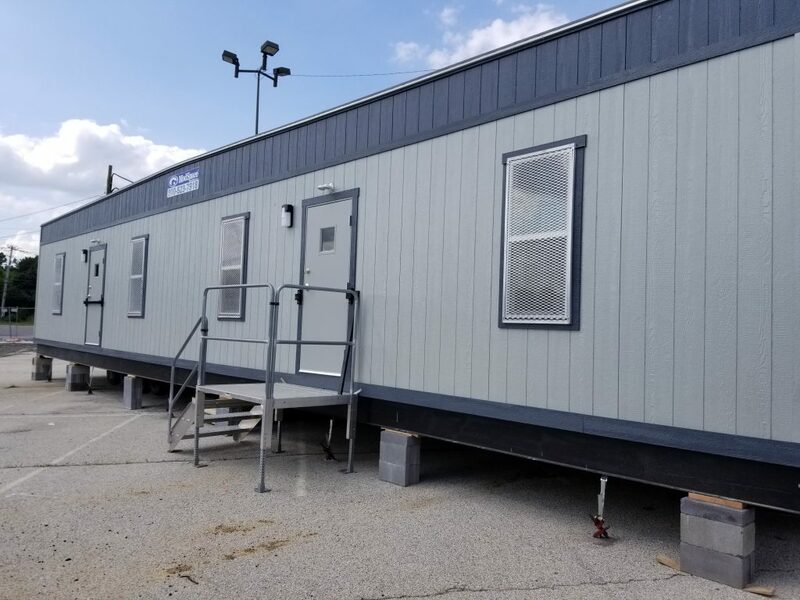 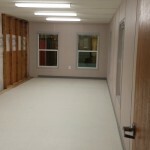 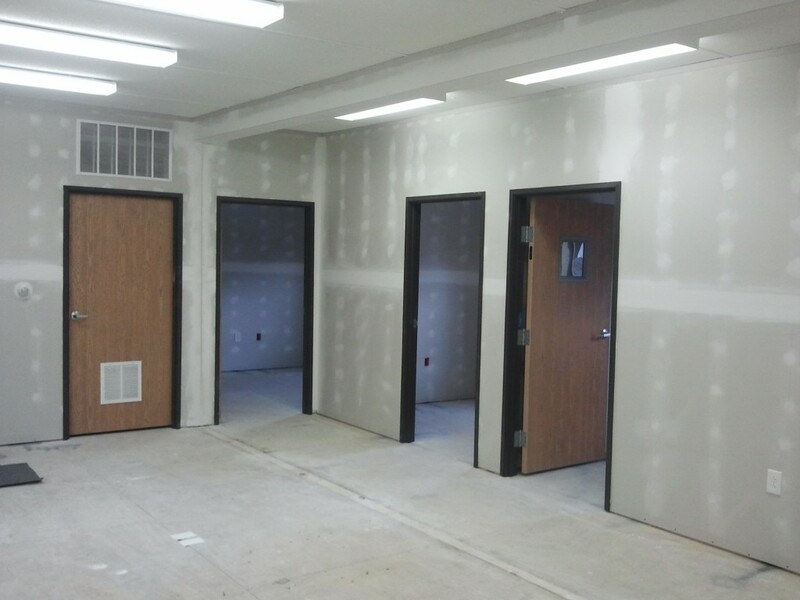 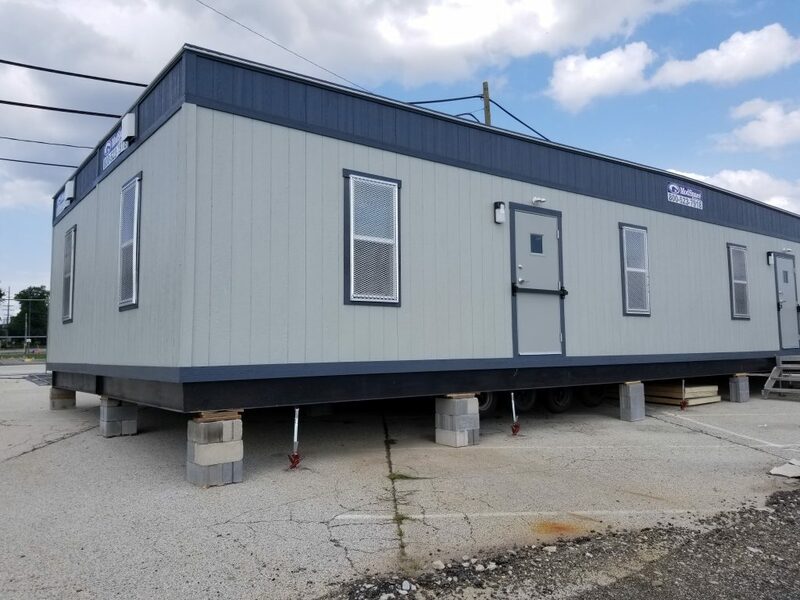 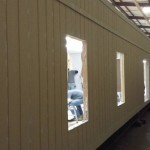 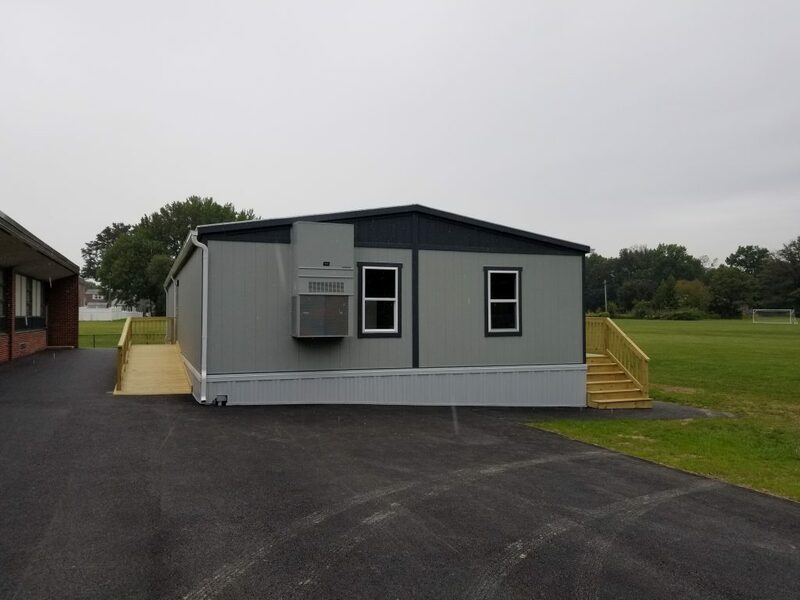 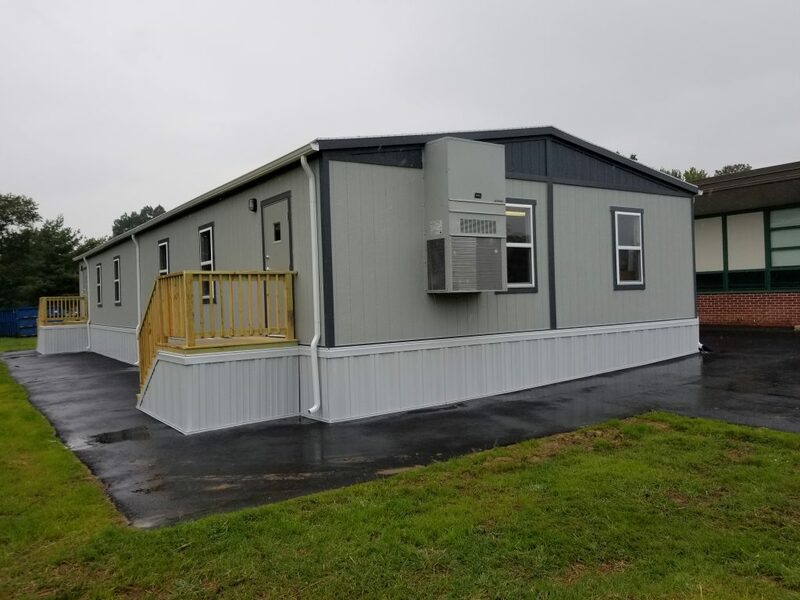 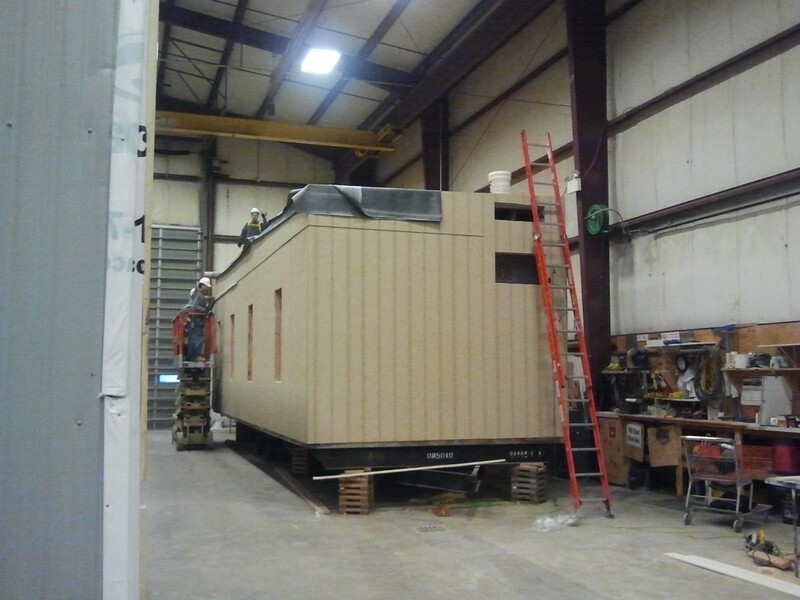 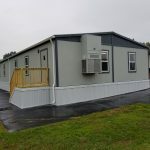 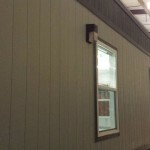 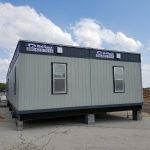 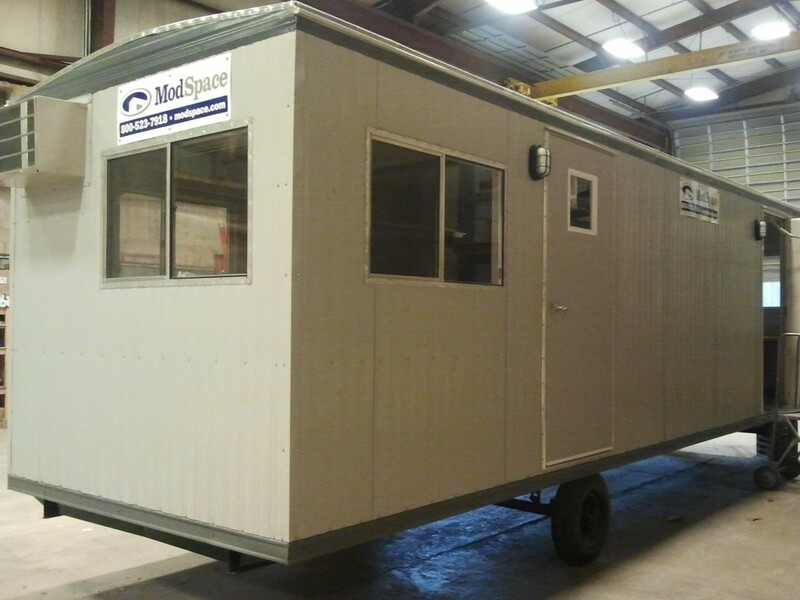 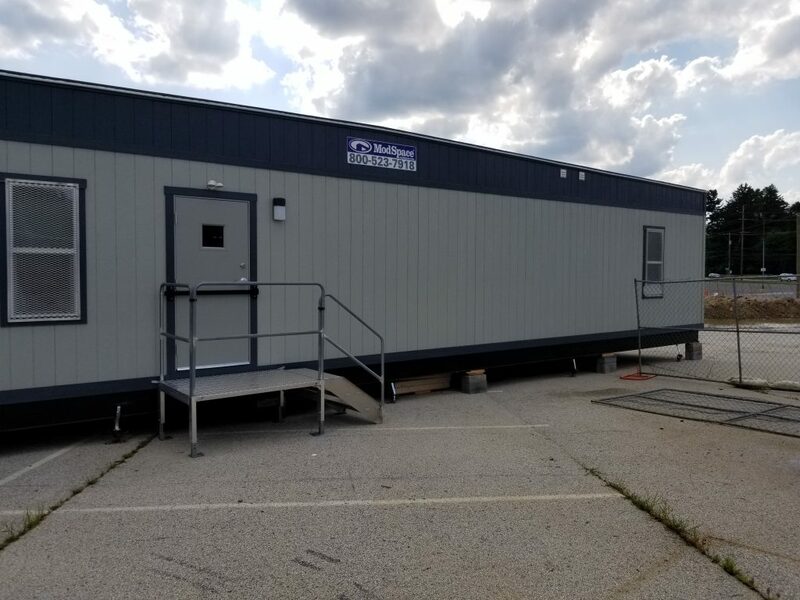 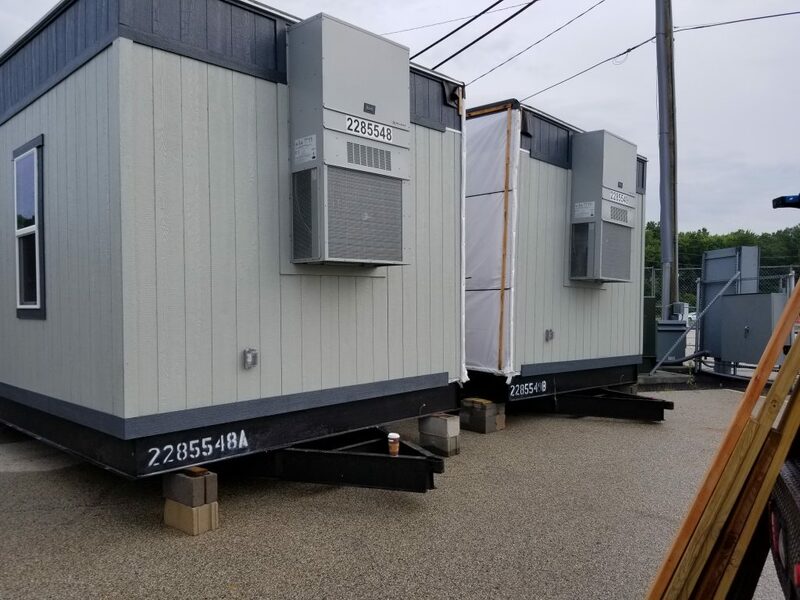 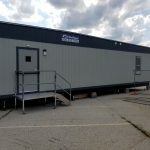 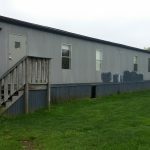 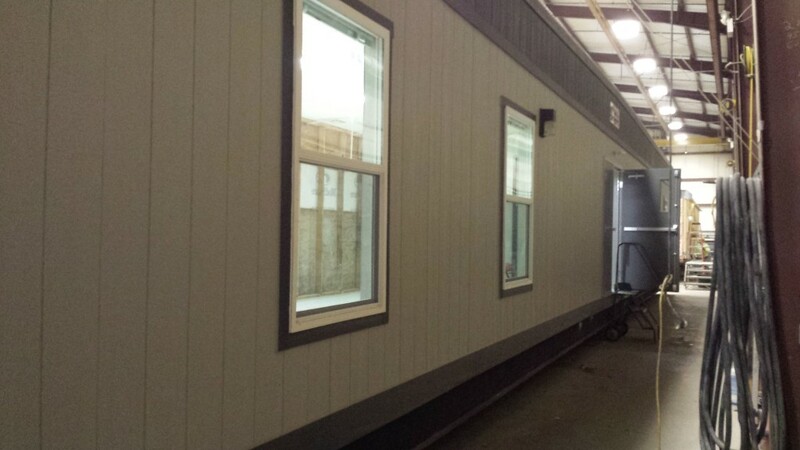 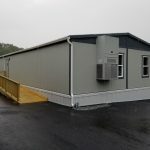 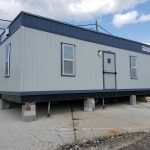 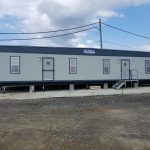 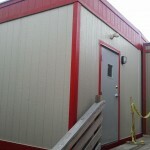 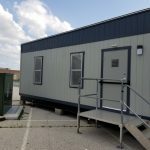 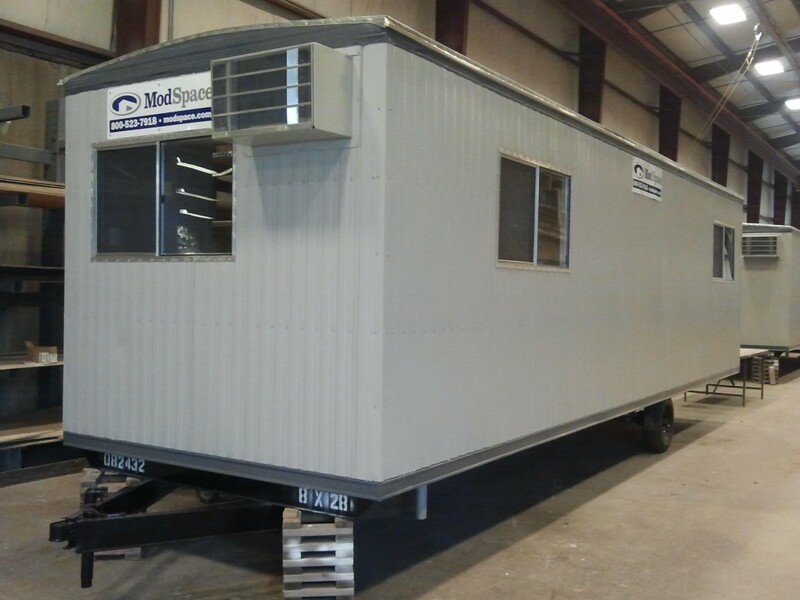 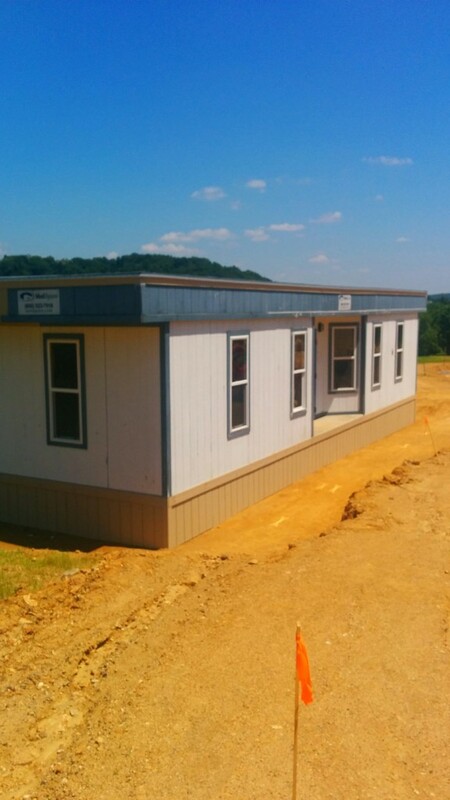 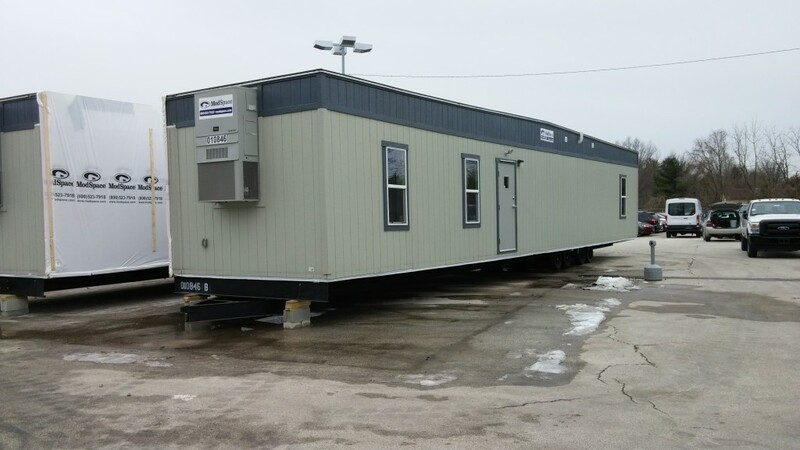 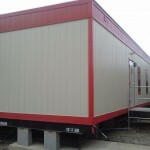 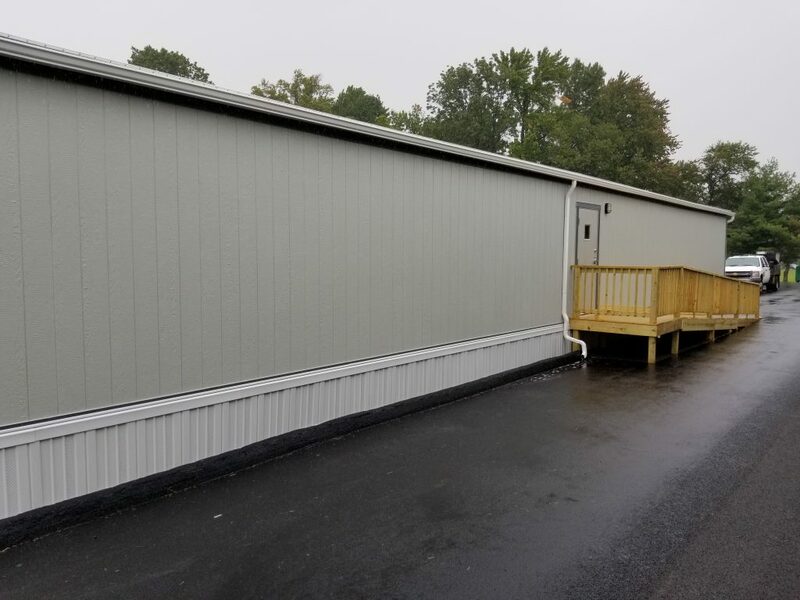 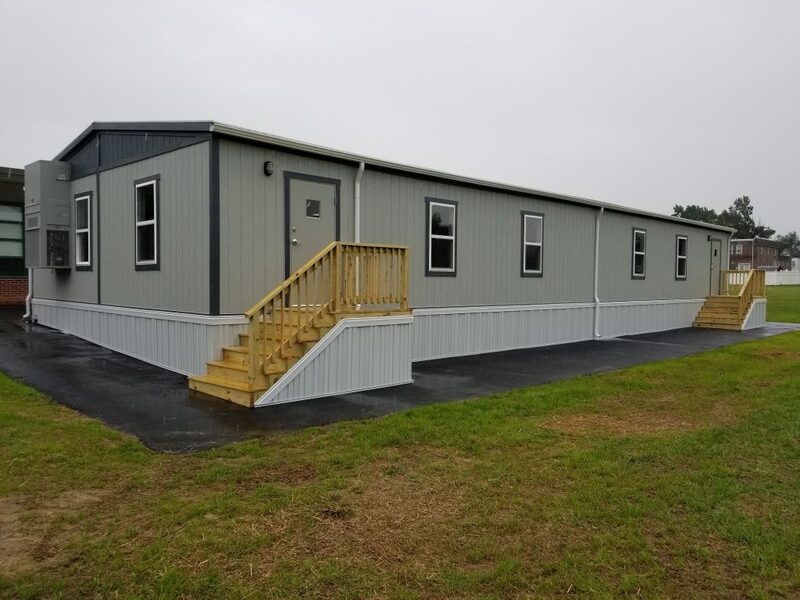 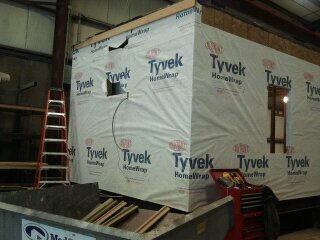 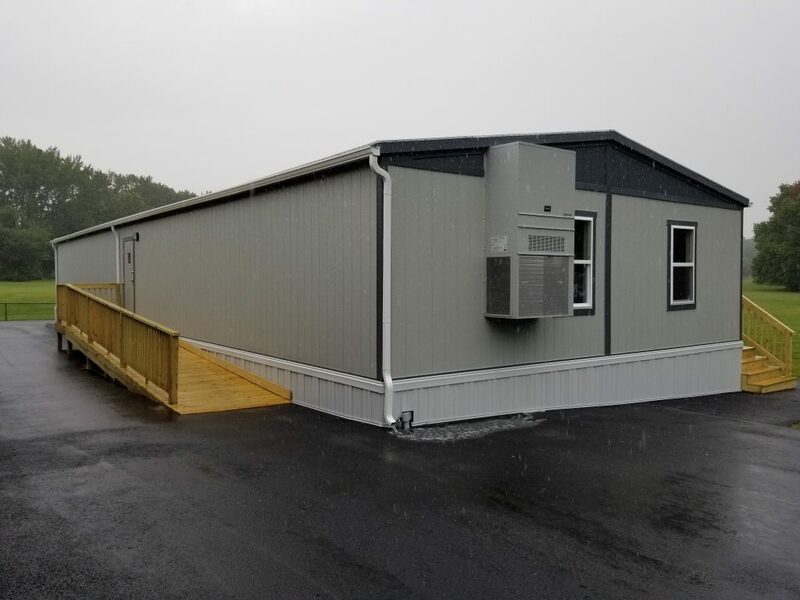 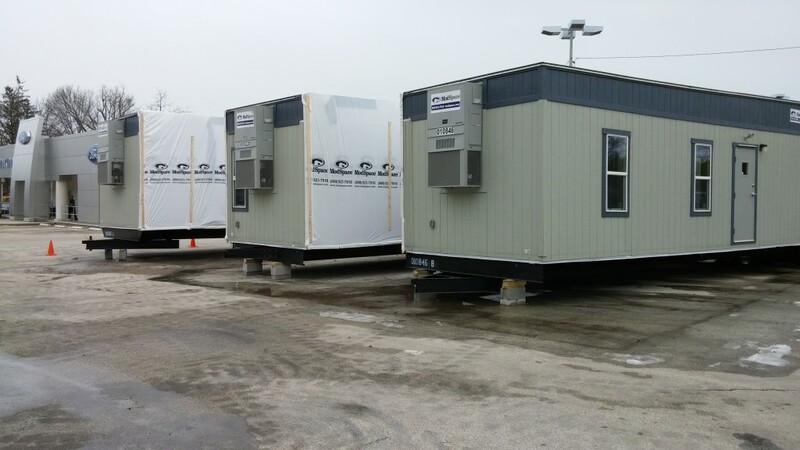 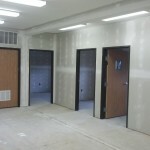 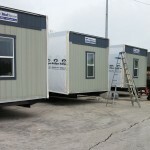 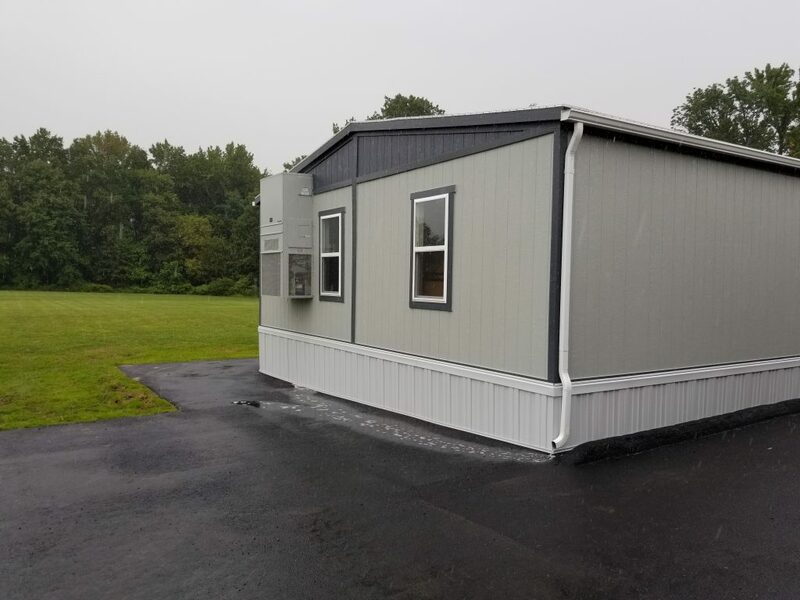 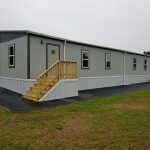 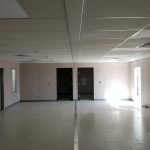 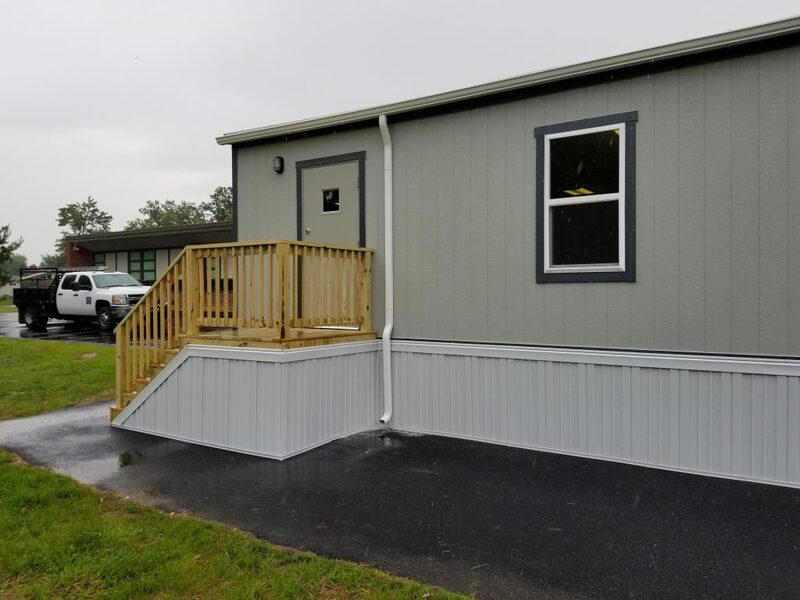 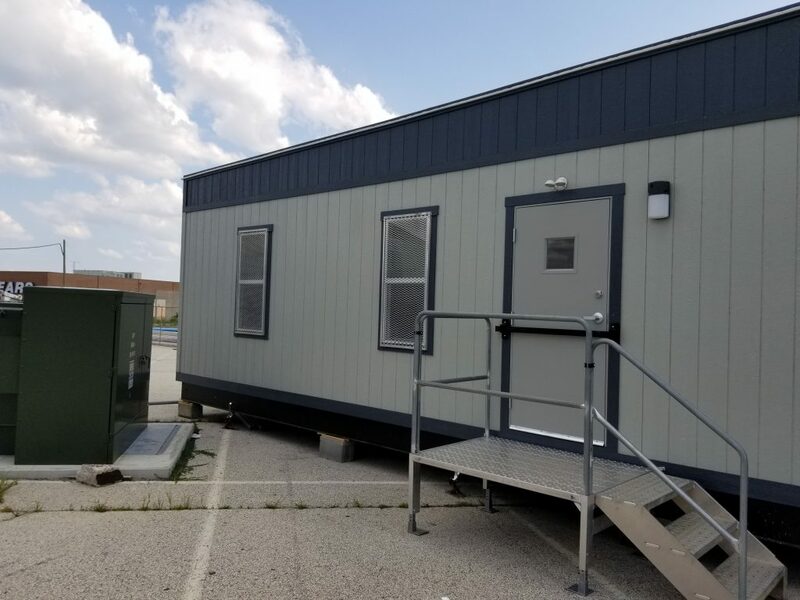 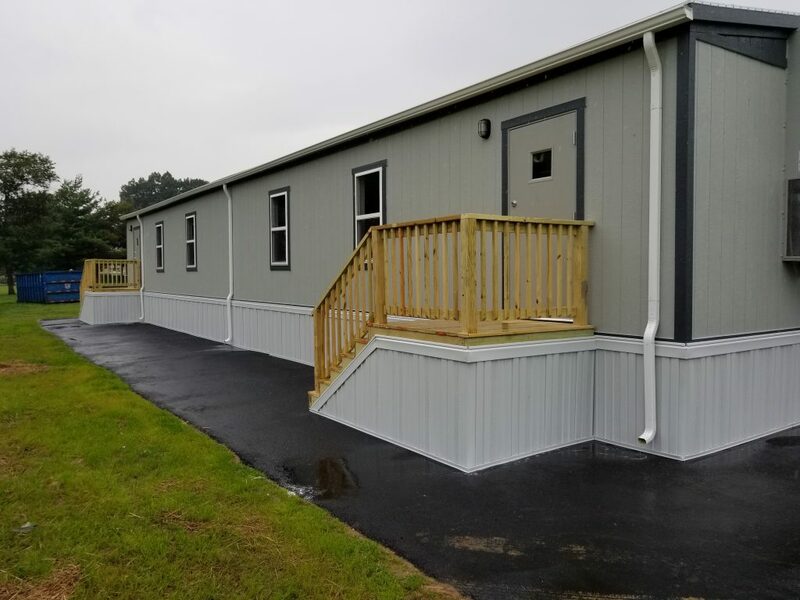 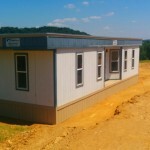 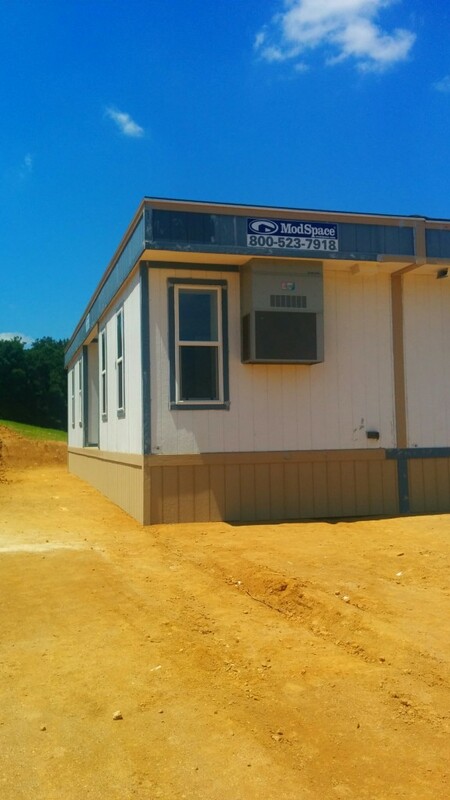 Modular buildings have been gaining ground over the last decade with the use becoming more popular amongst many areas of use from contractors and school districts to industrial and office space expansions. 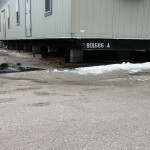 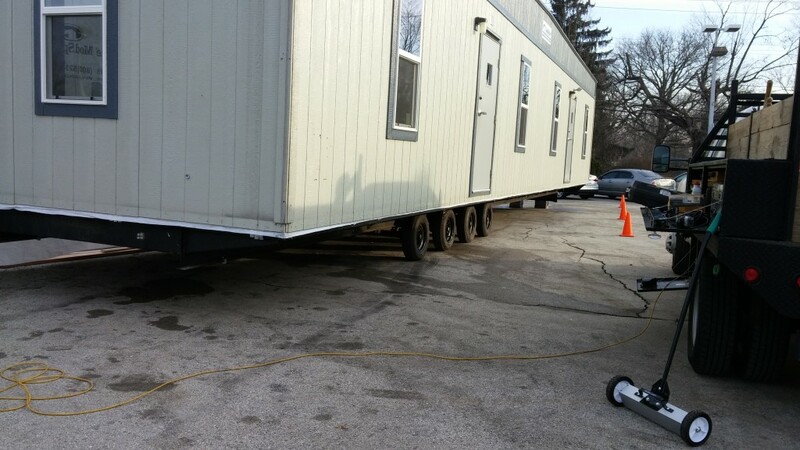 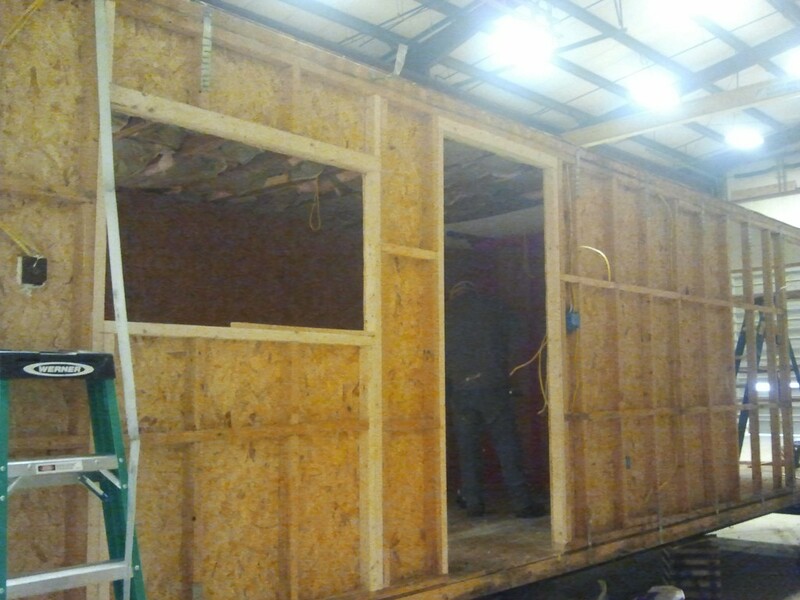 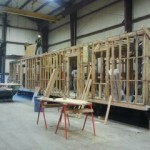 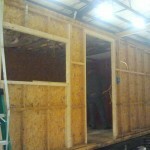 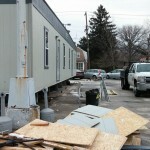 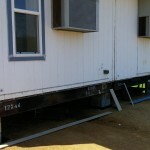 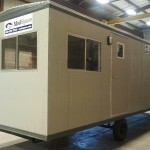 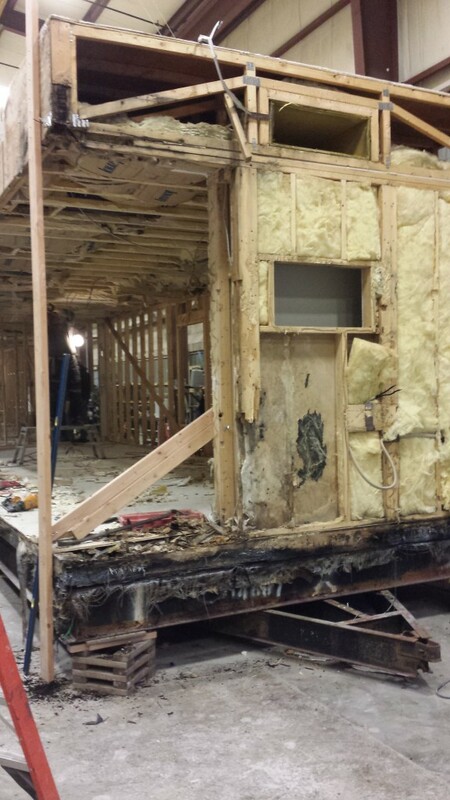 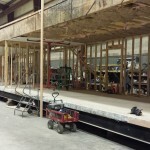 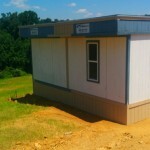 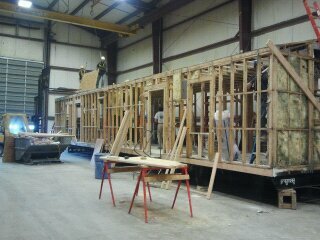 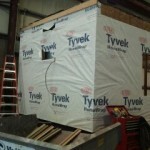 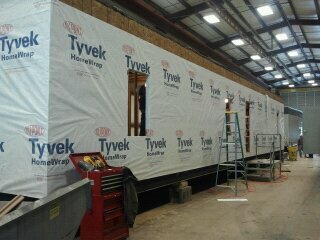 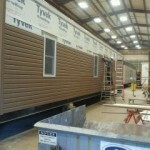 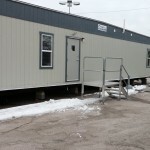 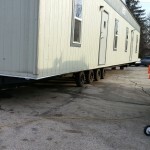 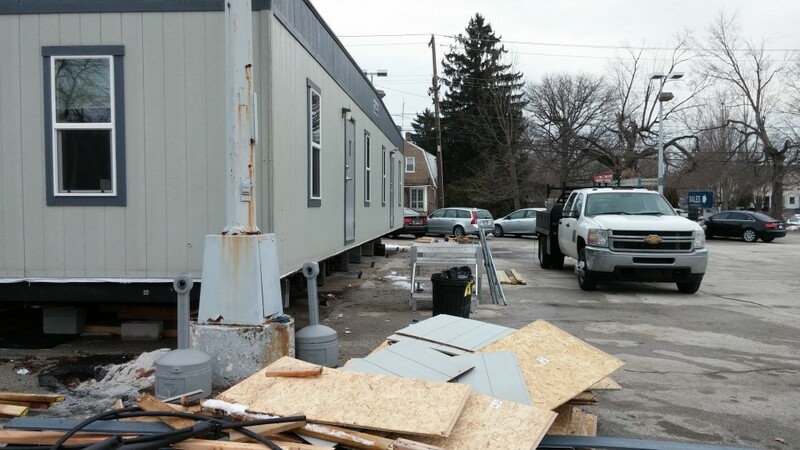 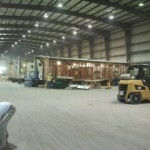 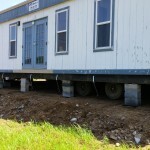 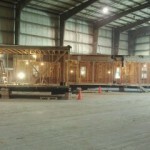 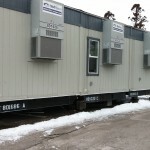 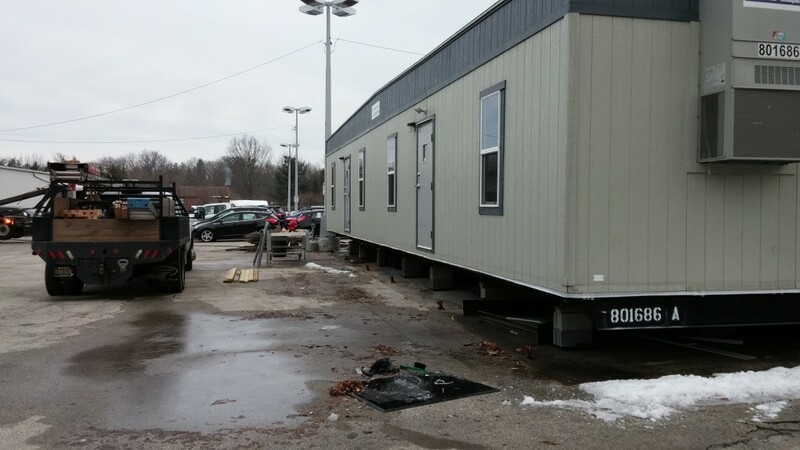 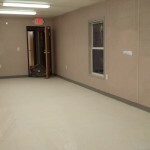 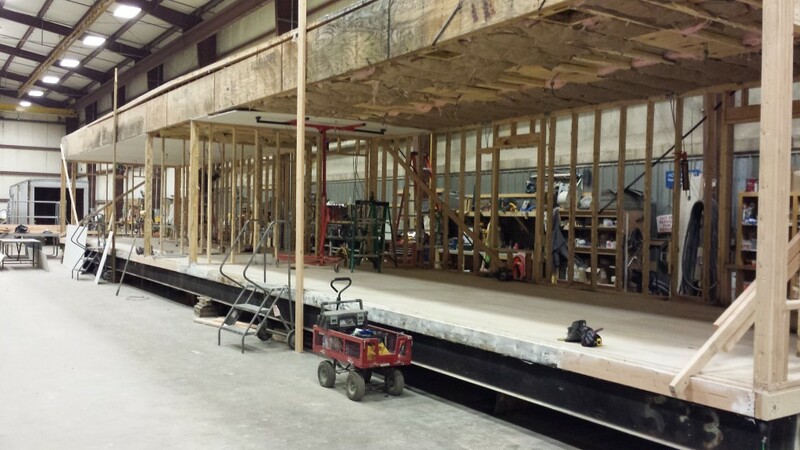 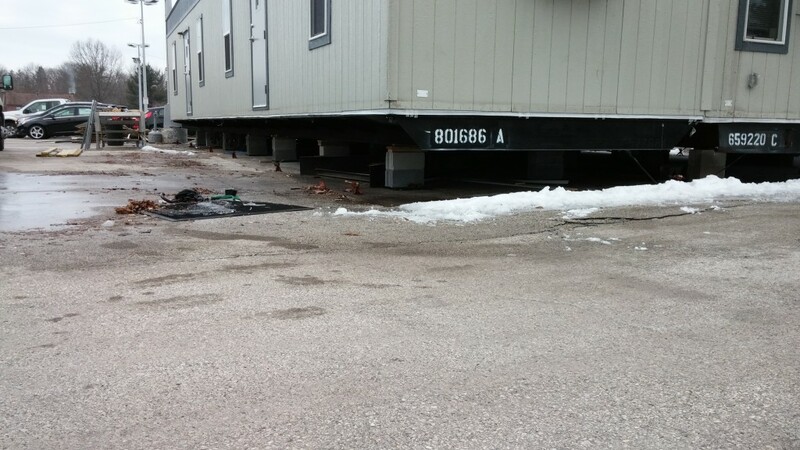 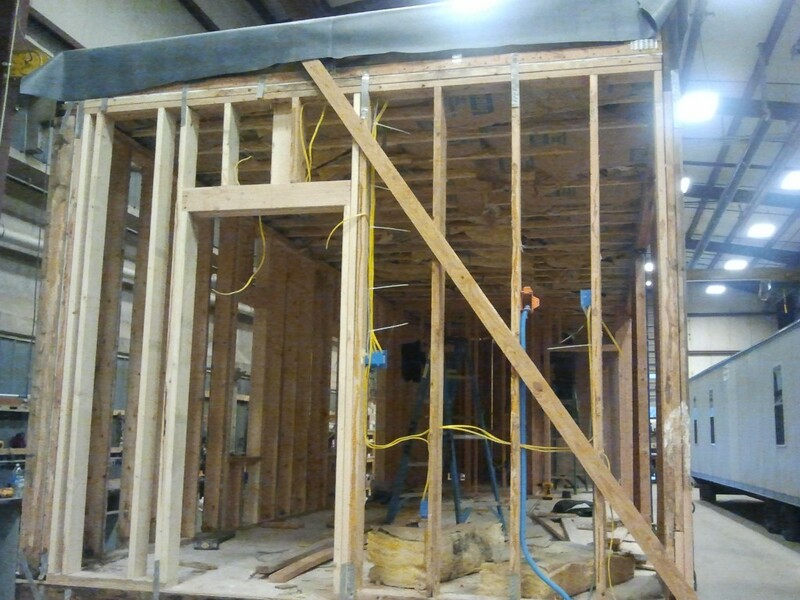 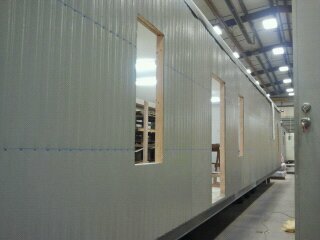 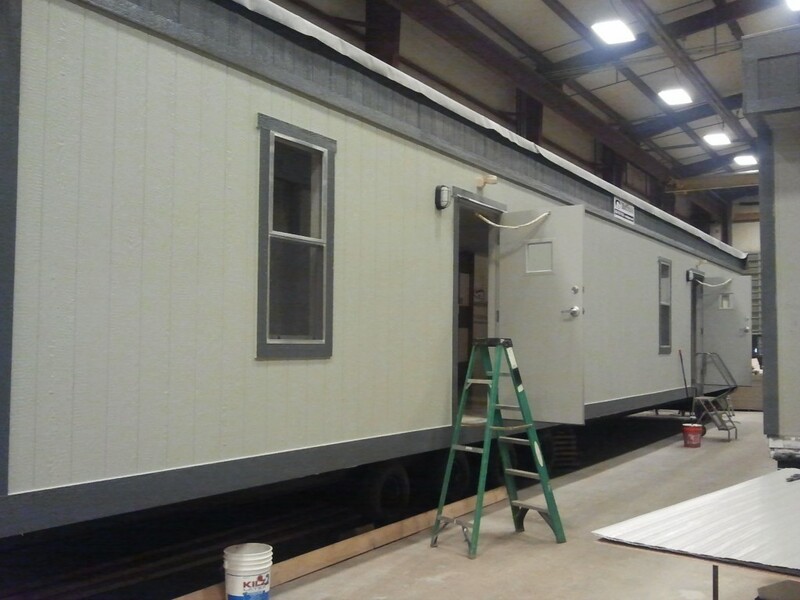 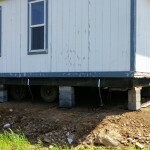 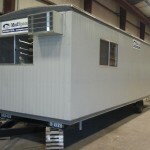 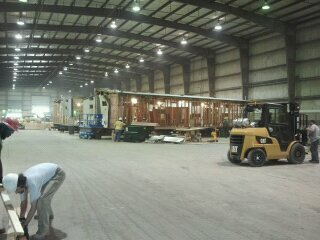 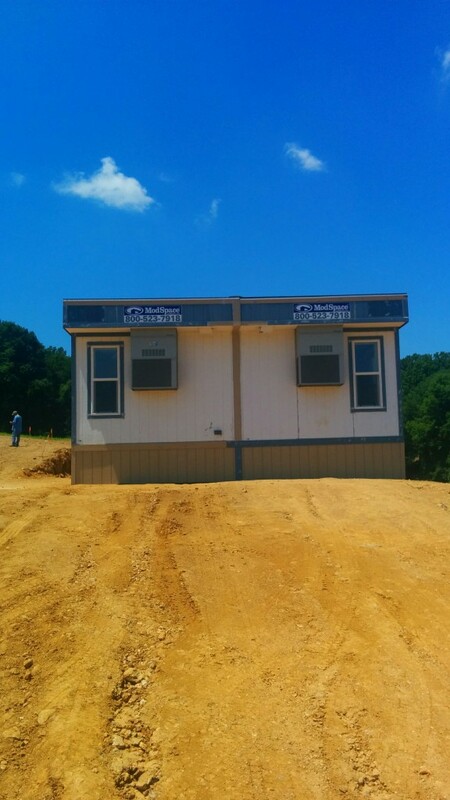 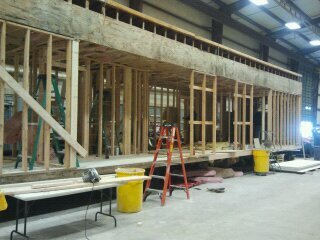 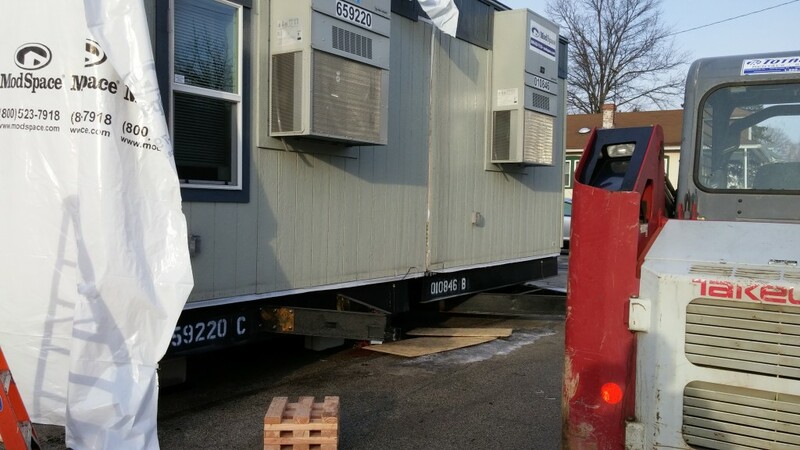 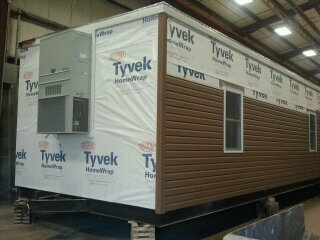 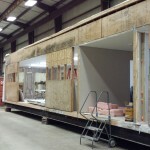 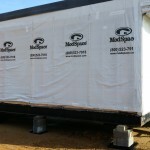 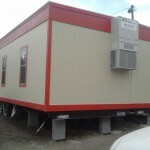 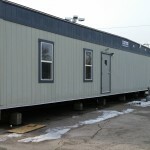 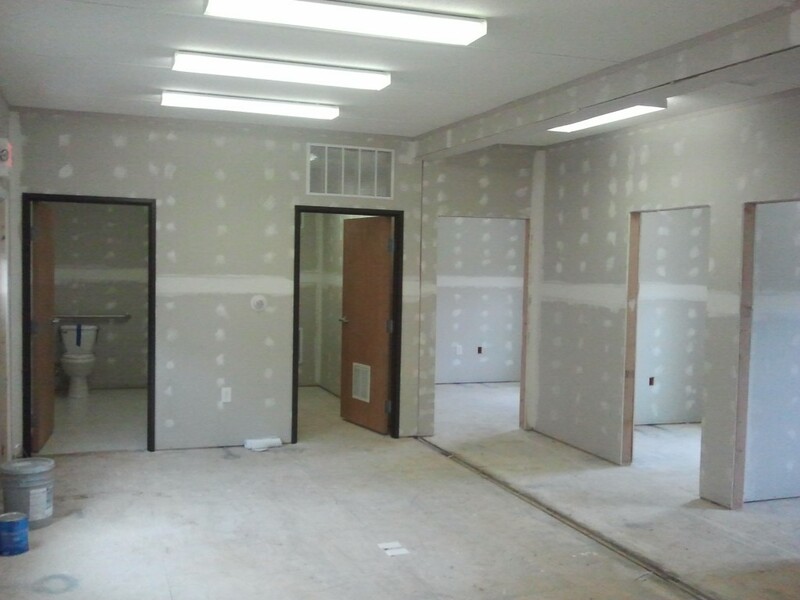 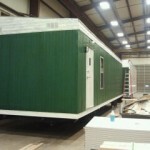 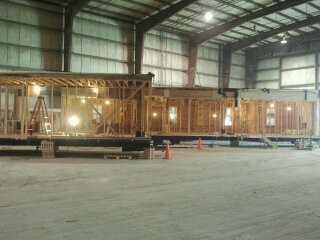 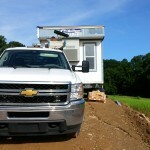 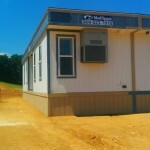 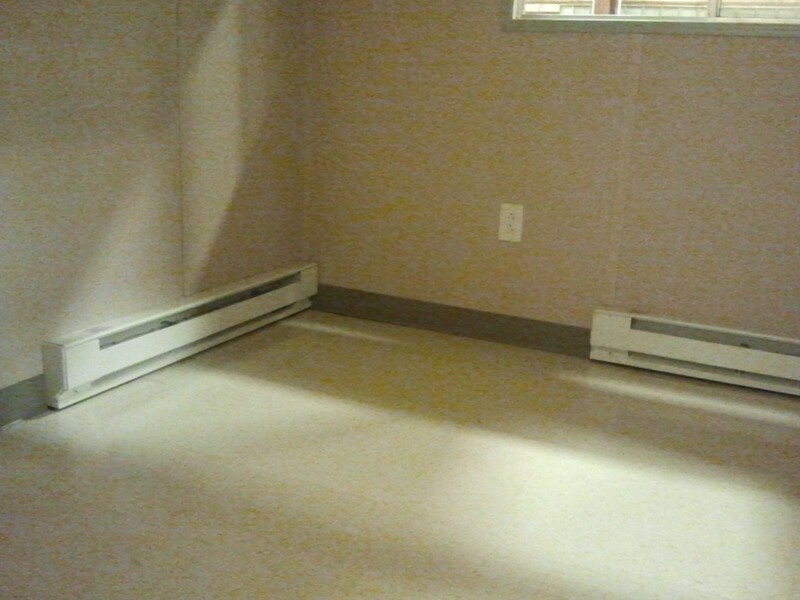 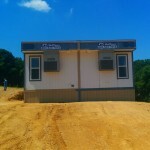 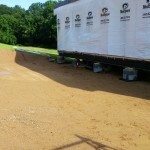 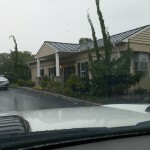 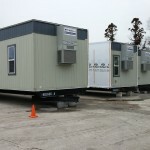 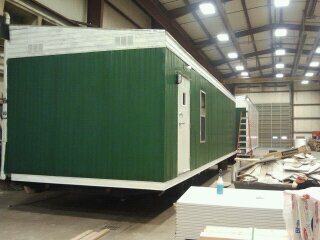 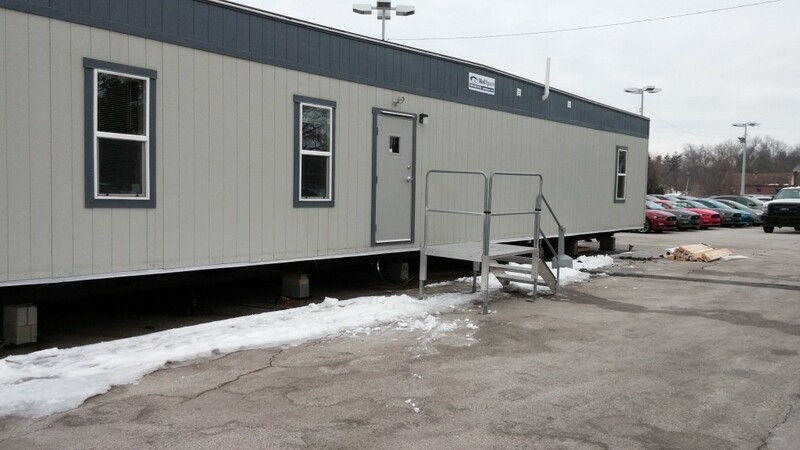 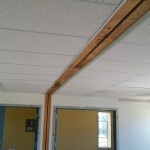 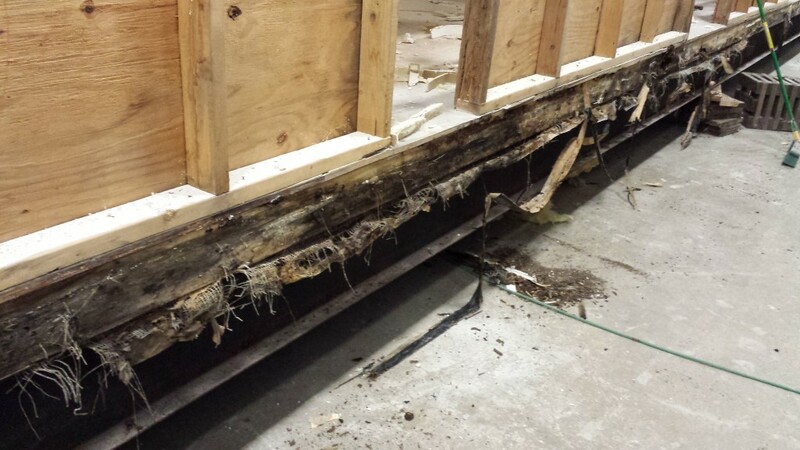 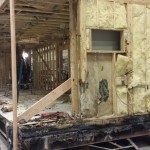 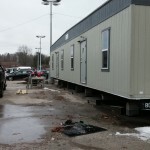 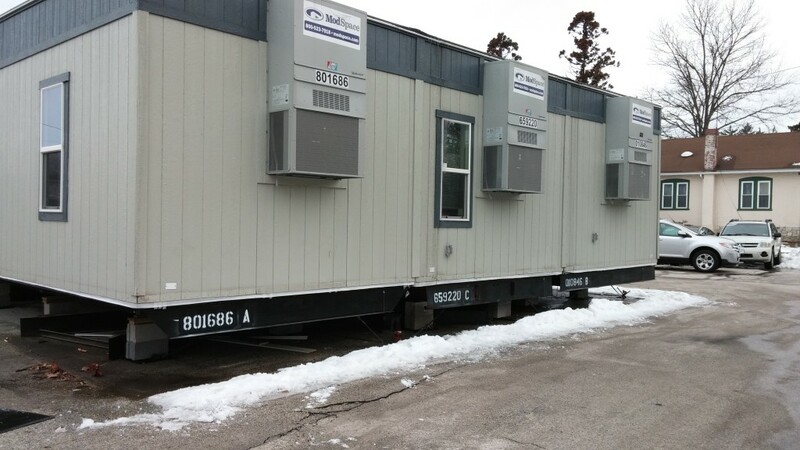 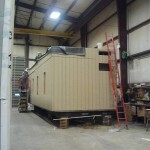 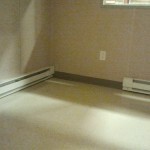 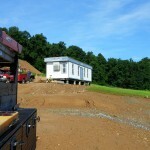 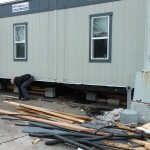 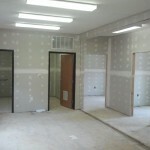 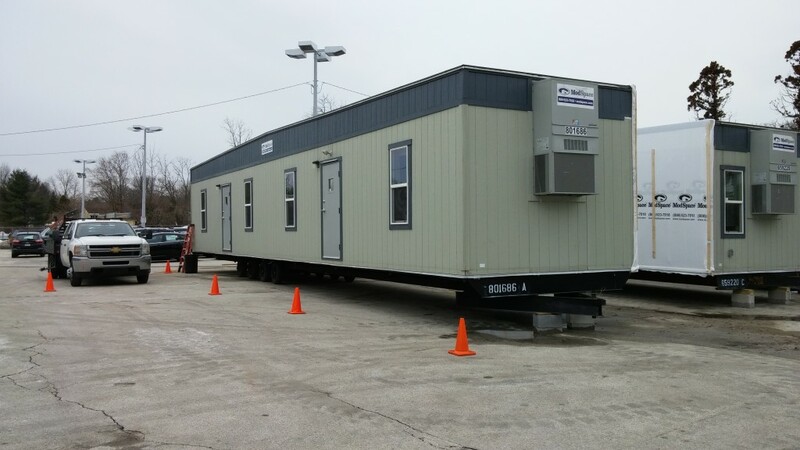 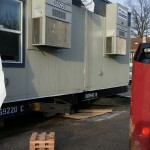 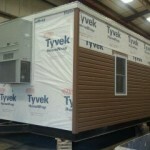 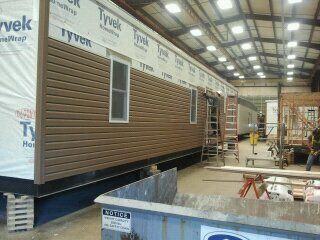 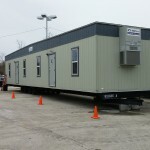 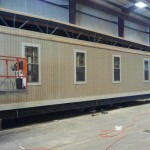 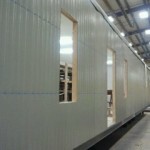 So if its modular buildings you need towed, setup or torn down, repaired or renovated, give us a call! 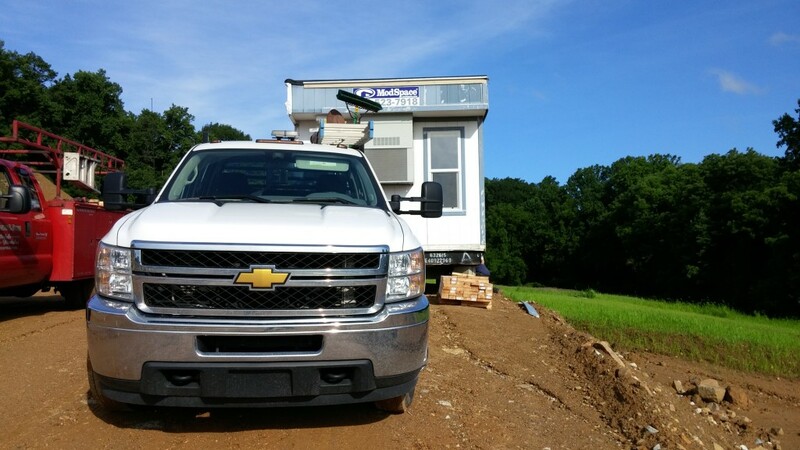 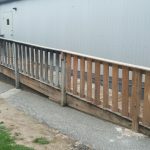 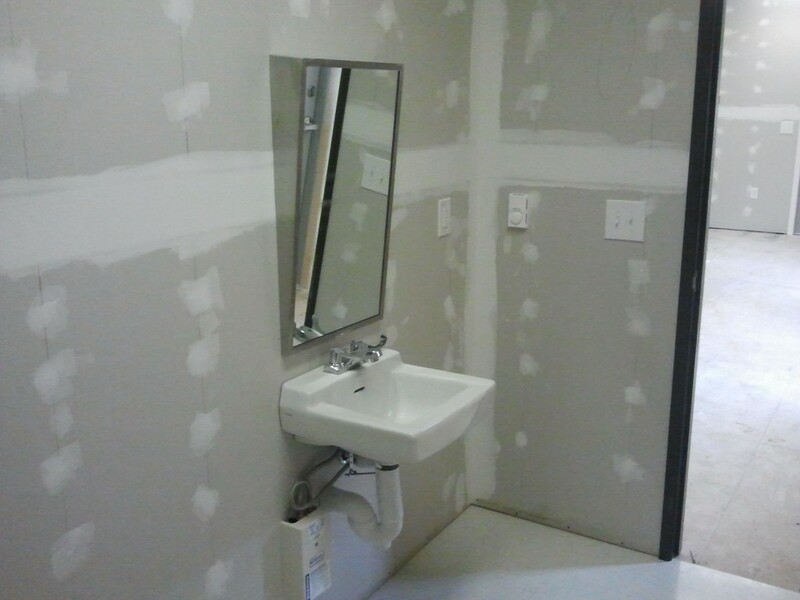 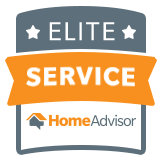 We can get the job done for you with our experienced crew, trucks and tools.